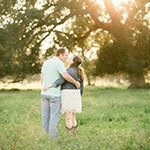 We headed out with our last group of Life & Craft Workshop attendees at golden hour for an engagement session on the ranch. 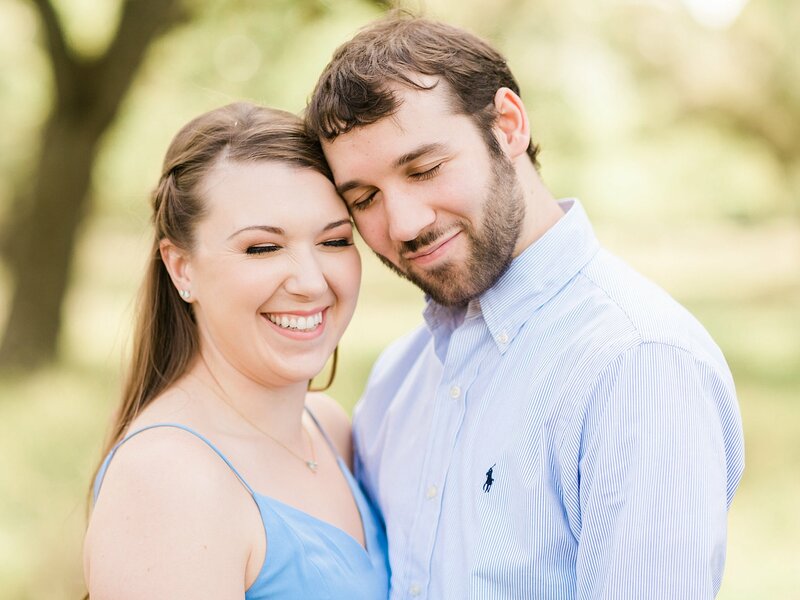 So much of the workshop experience that we wanted to create for our community was showing them what a day in our life looks like. 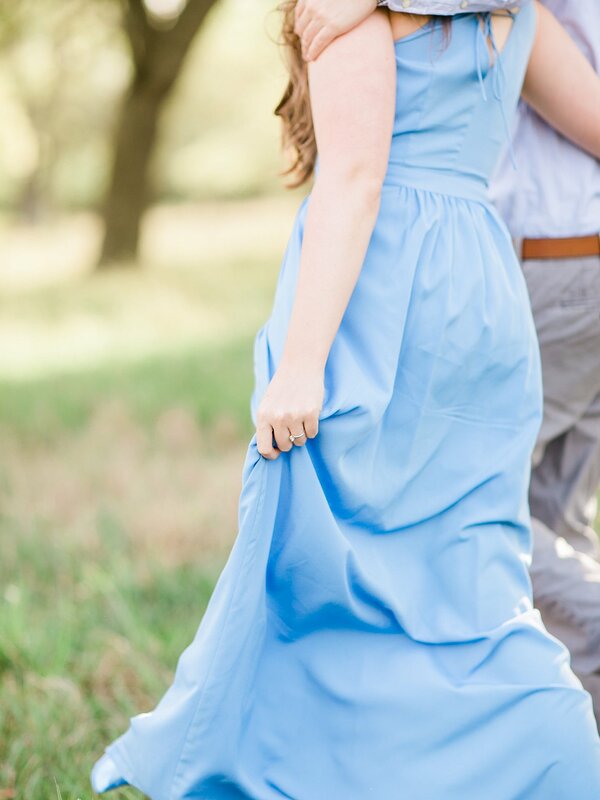 We are so proud of our workshops and are sad to see this chapter come to an end, but we are excited for the adventure that lies ahead of us. 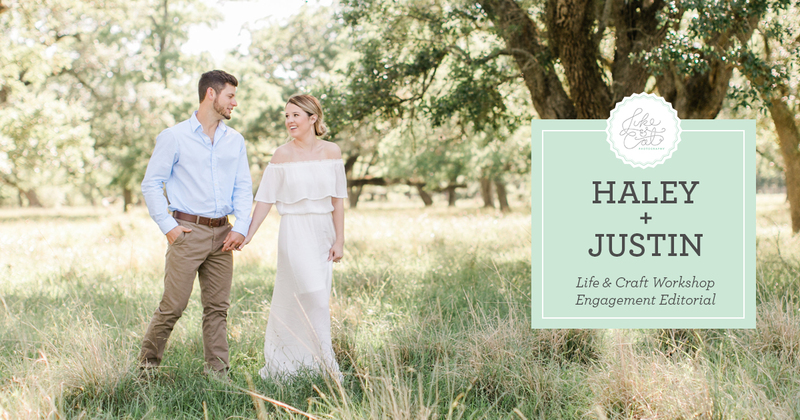 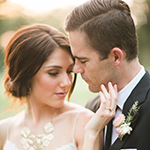 Haley and Justin's love for one another was so evident, and made our last Life & Craft Workshop Engagement Editorial such a dream. 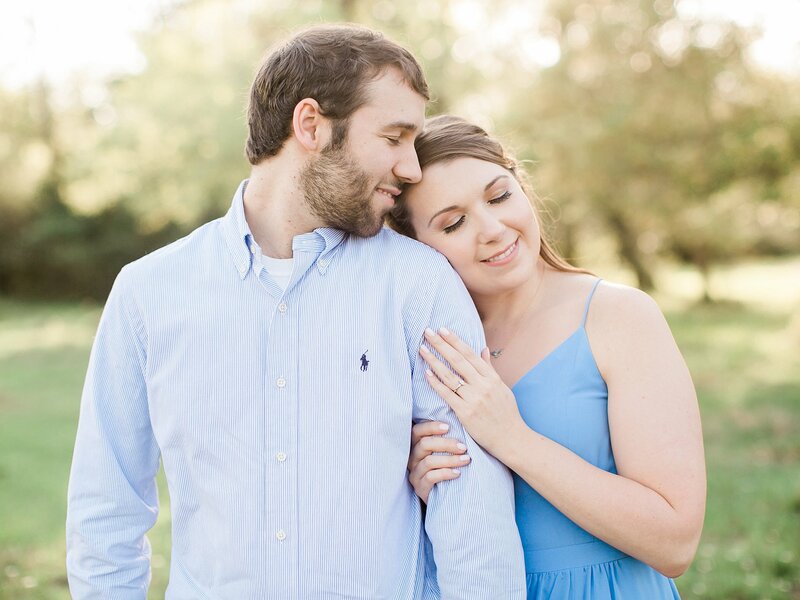 We love McDonald's breakfast. 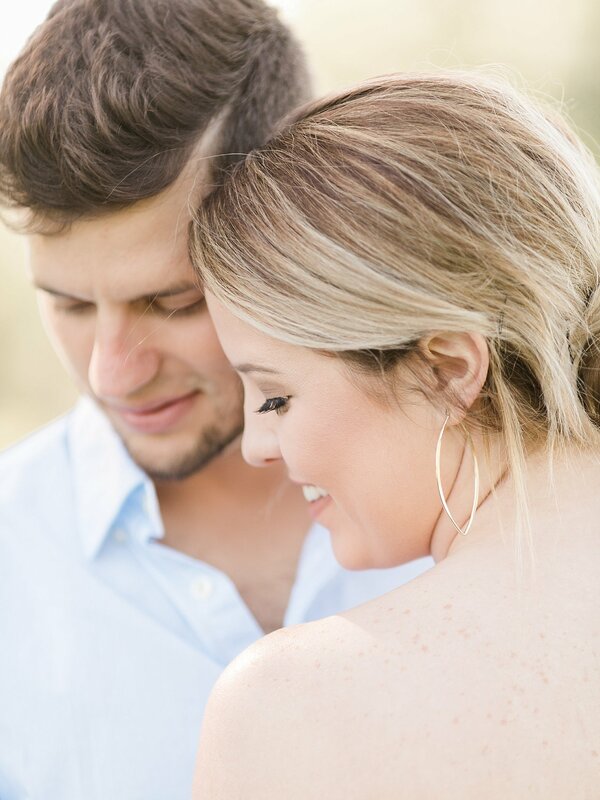 Luke: Bacon Egg and Cheese Bagel. 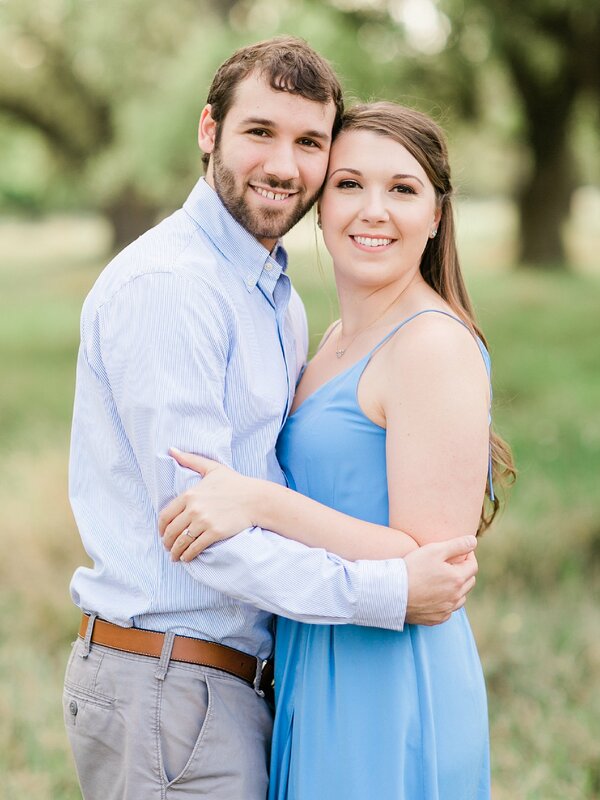 Cat: Bacon Egg and Cheese Biscuit. 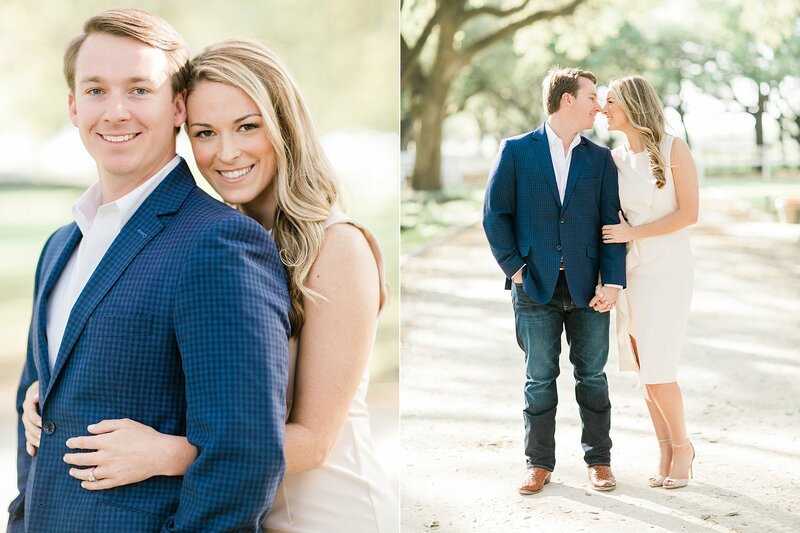 One of our favorite things about spending the past 8 years photographing weddings is when we get to do multiple weddings from the same family. 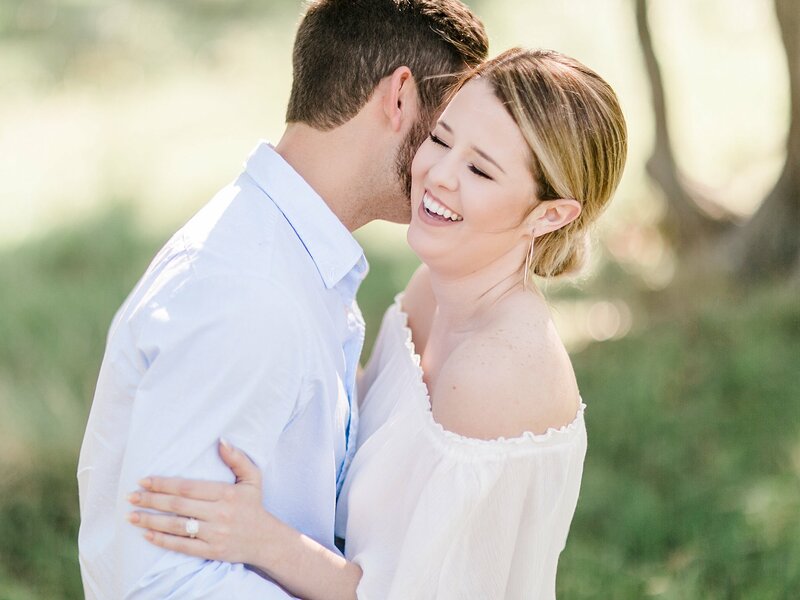 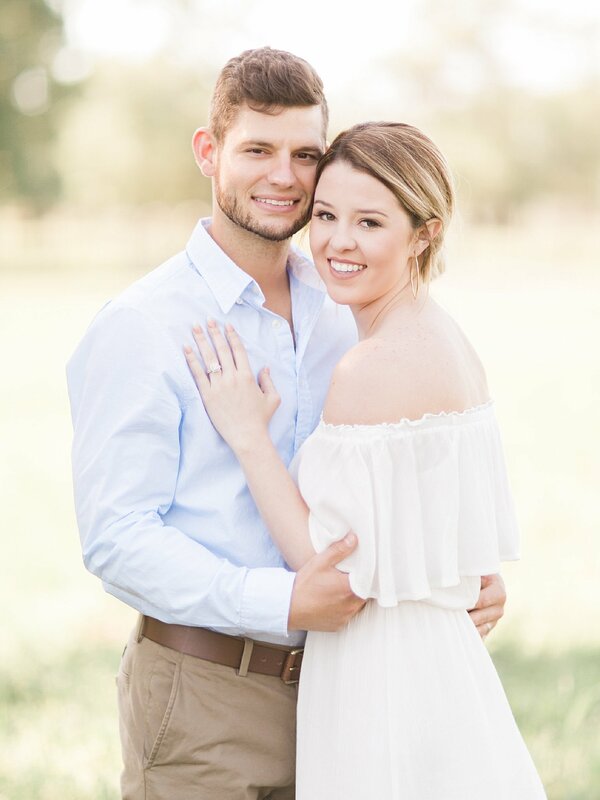 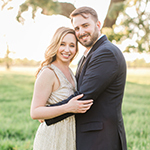 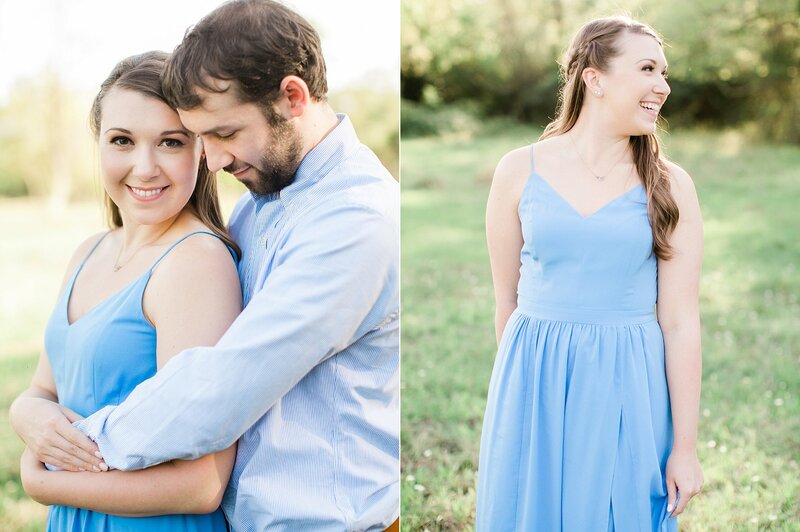 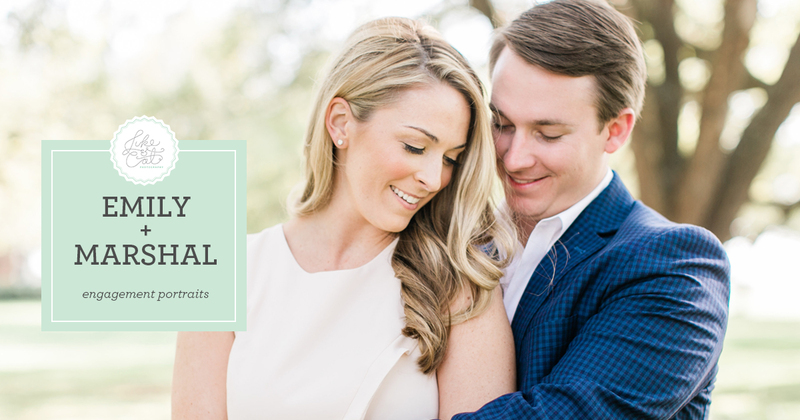 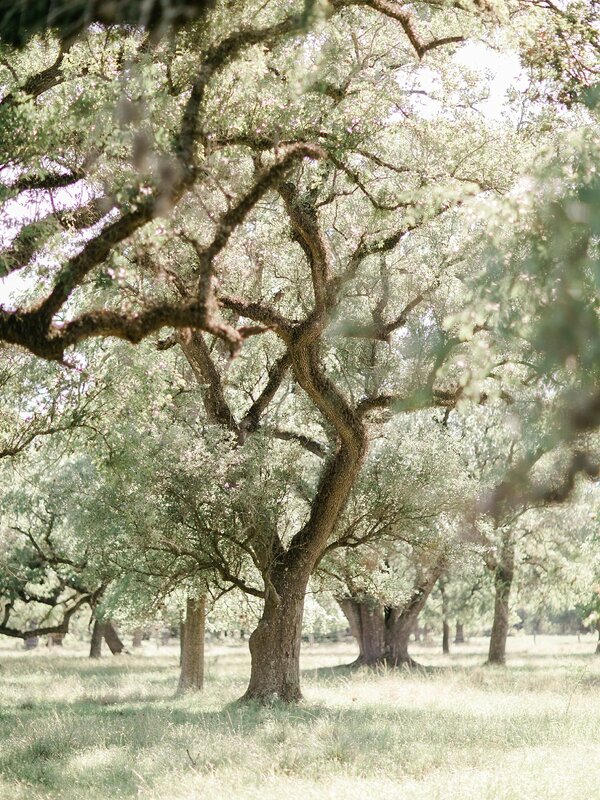 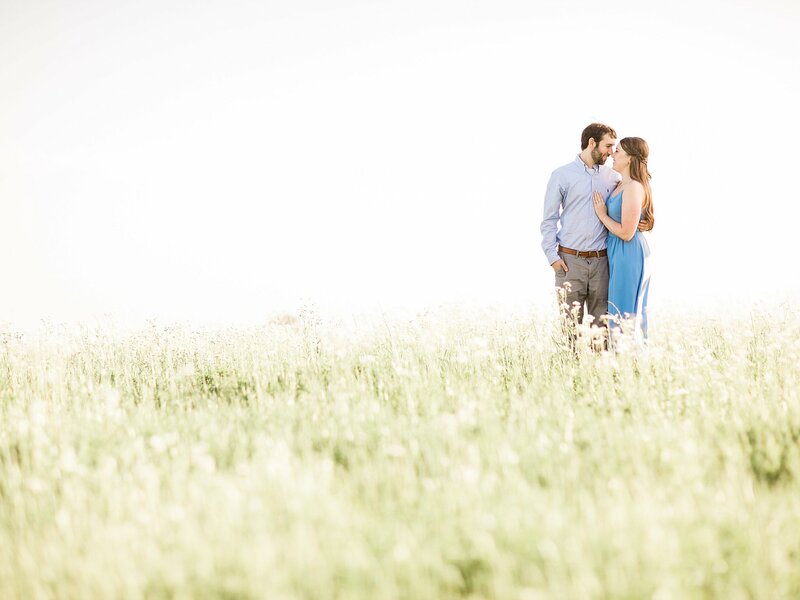 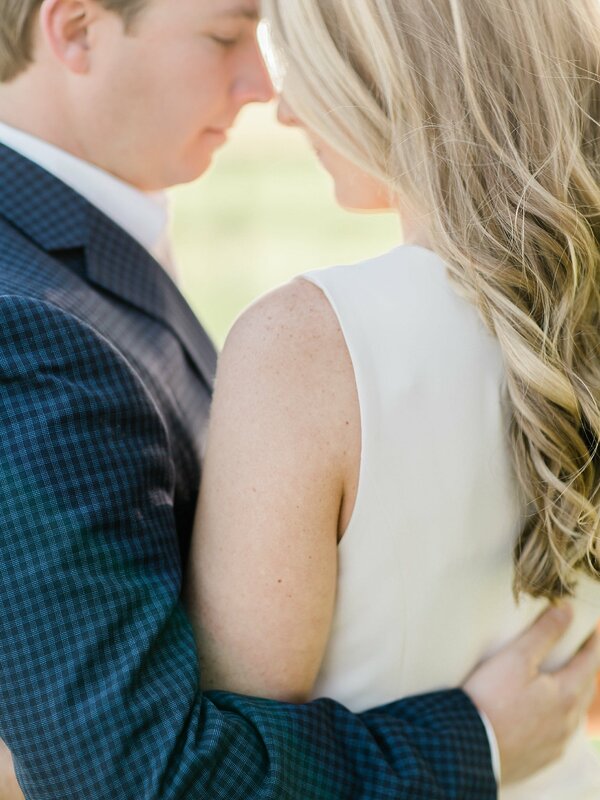 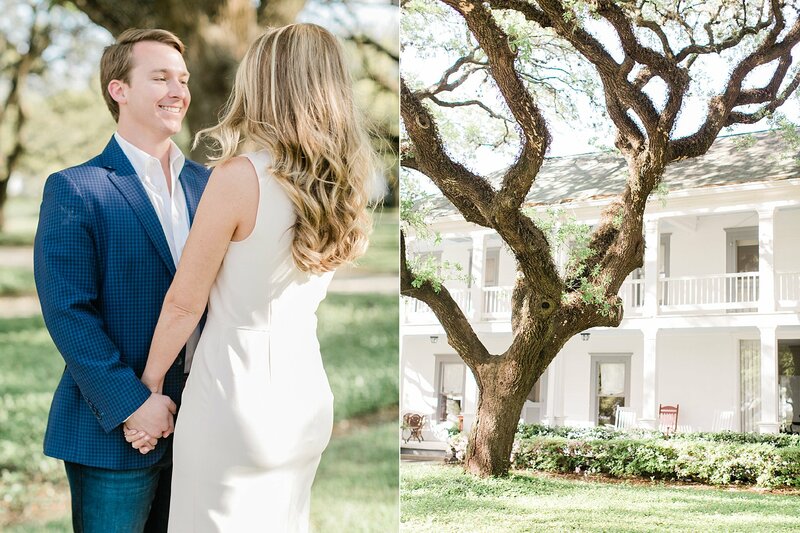 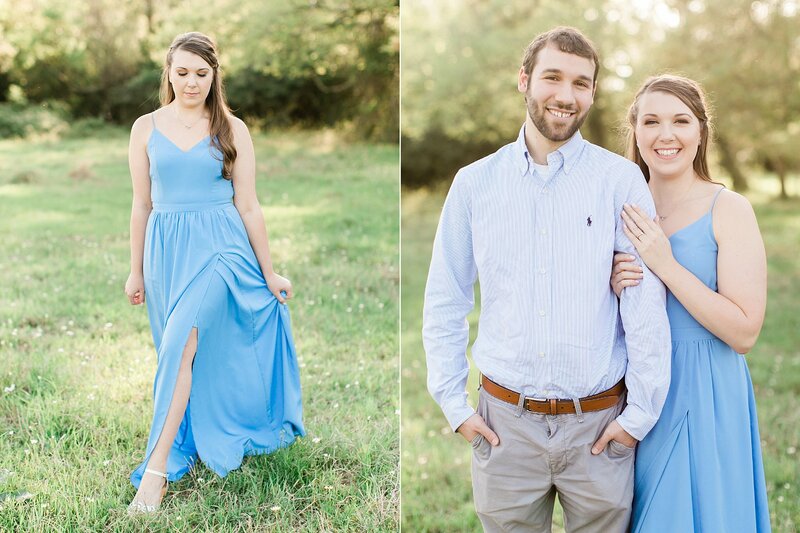 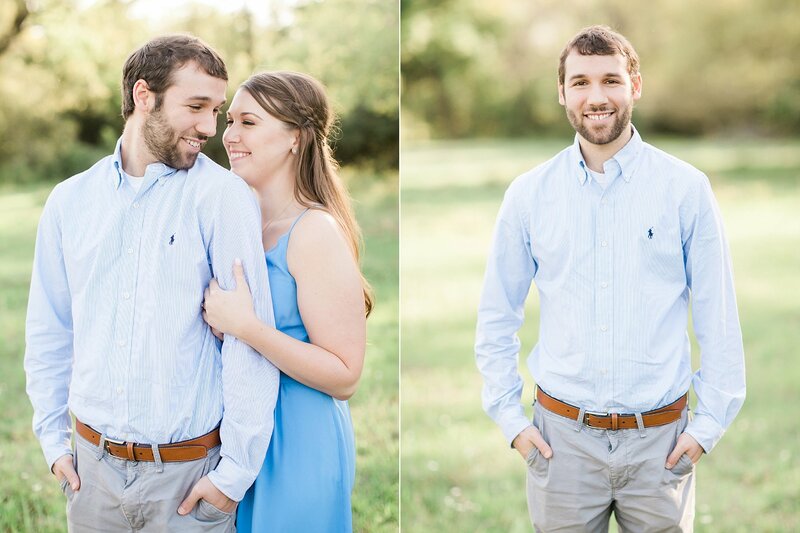 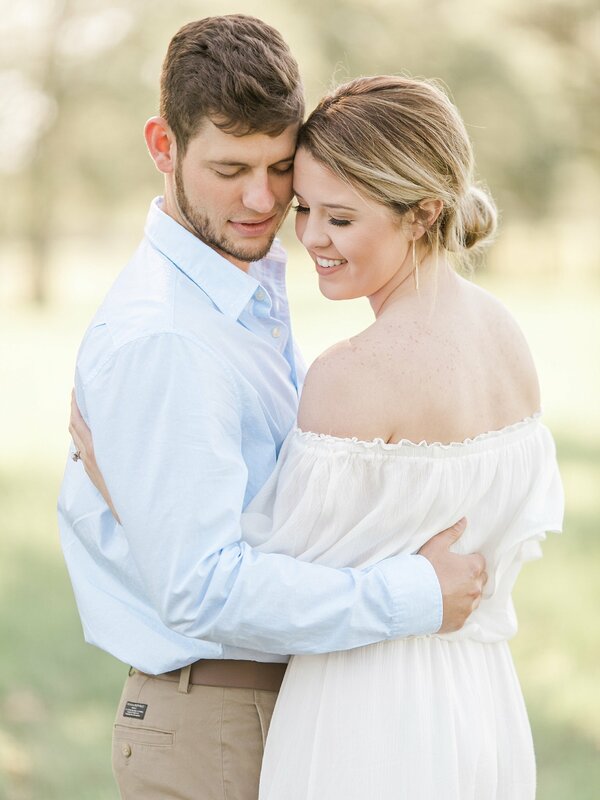 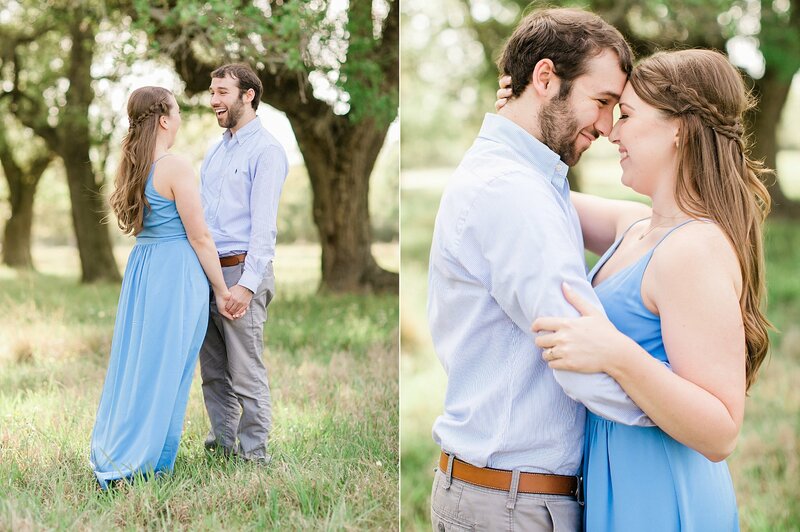 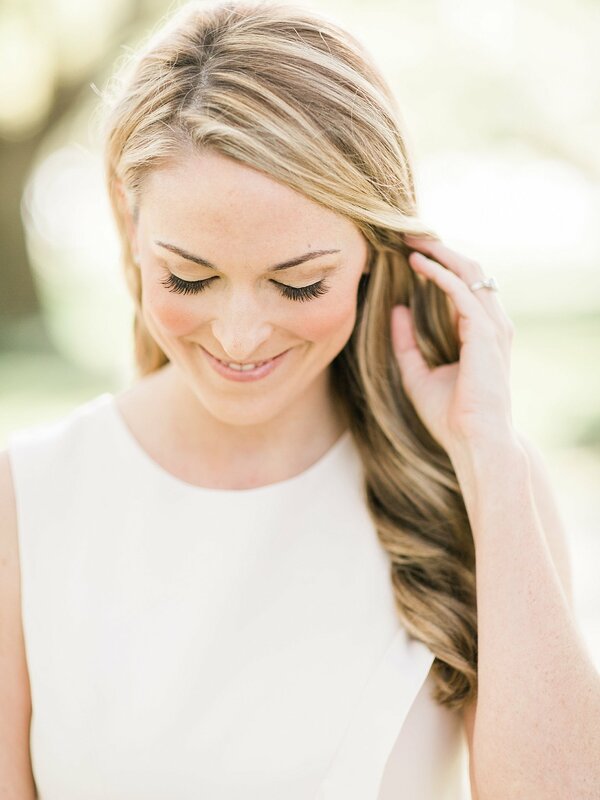 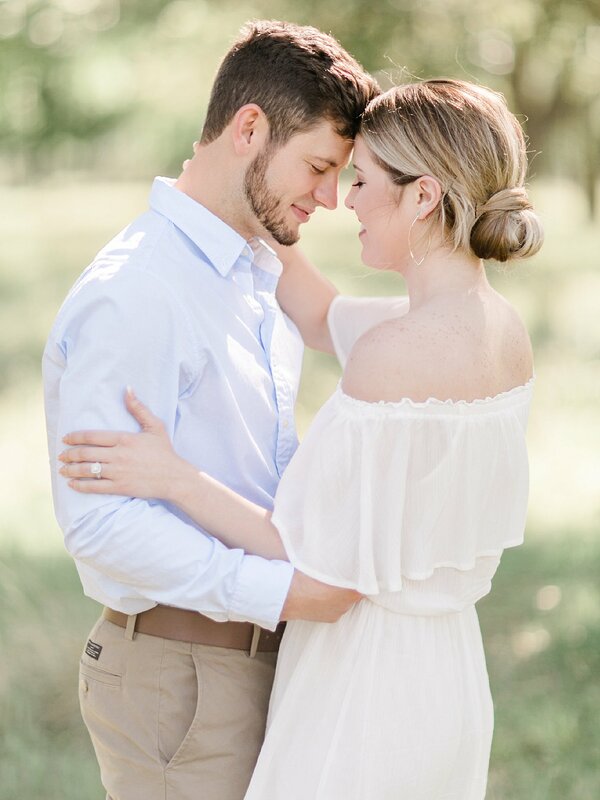 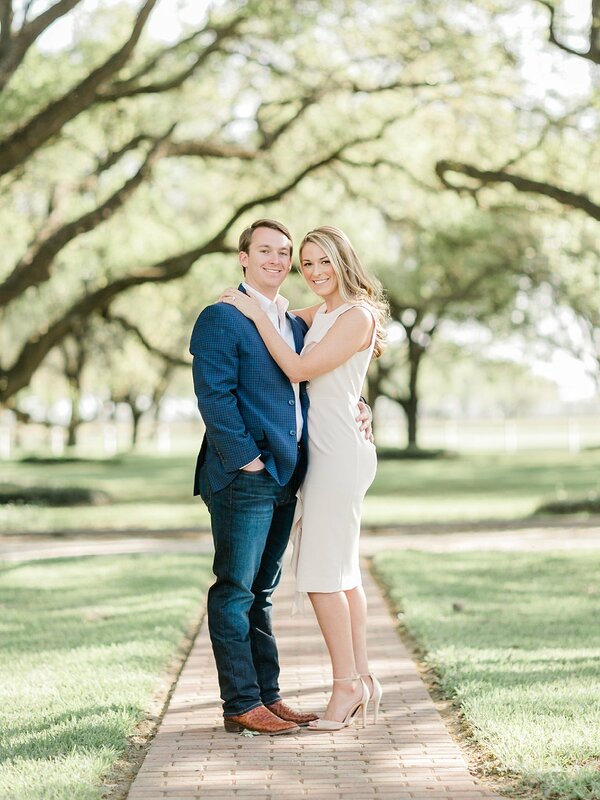 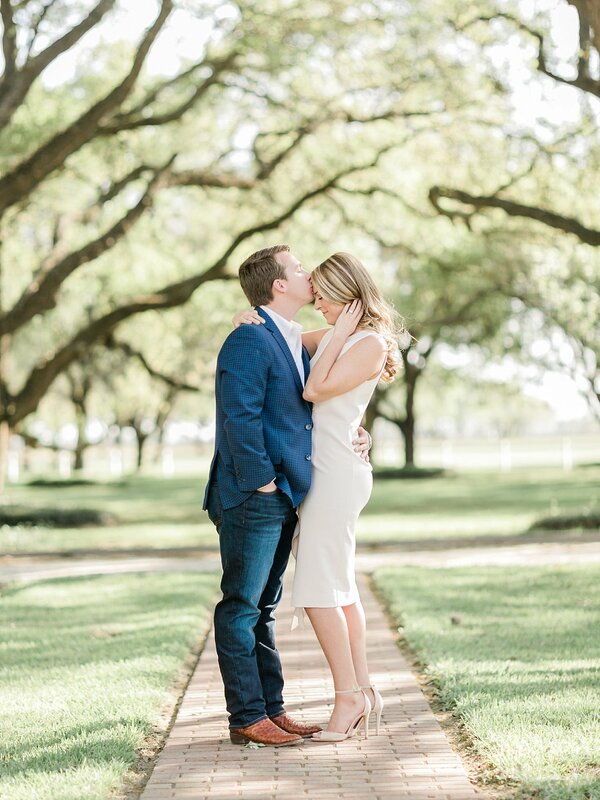 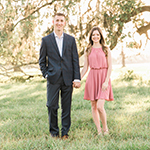 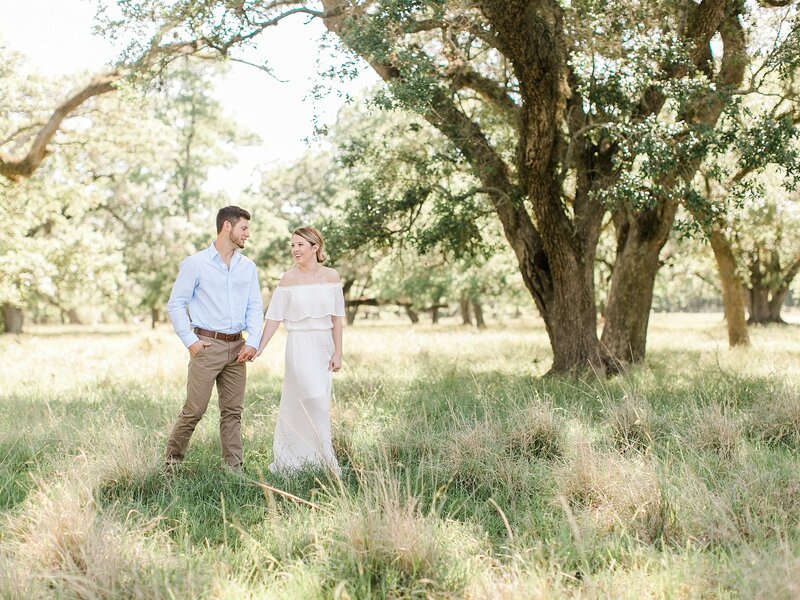 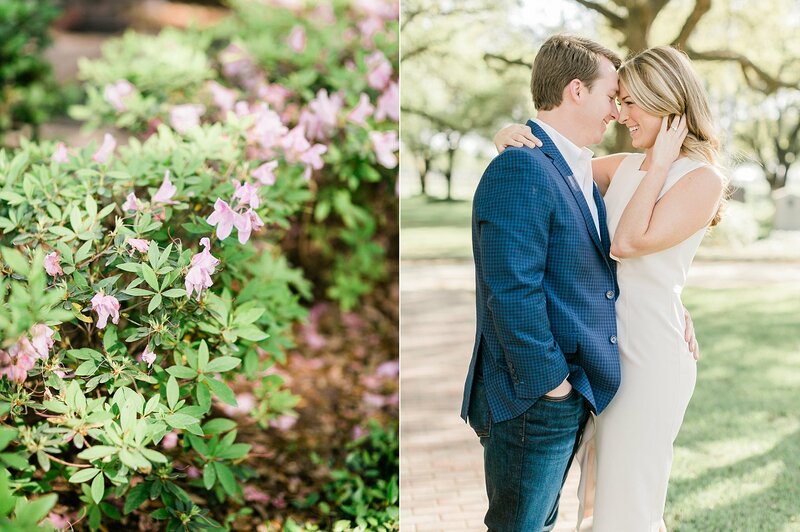 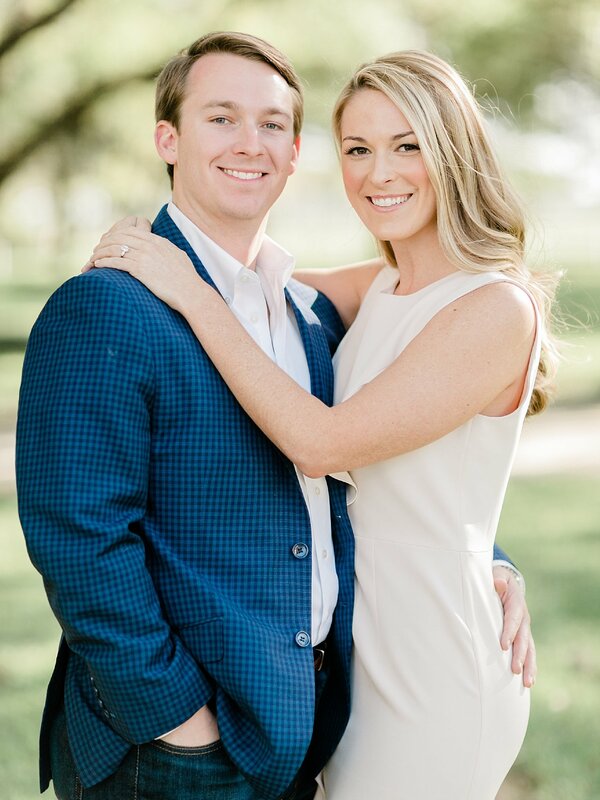 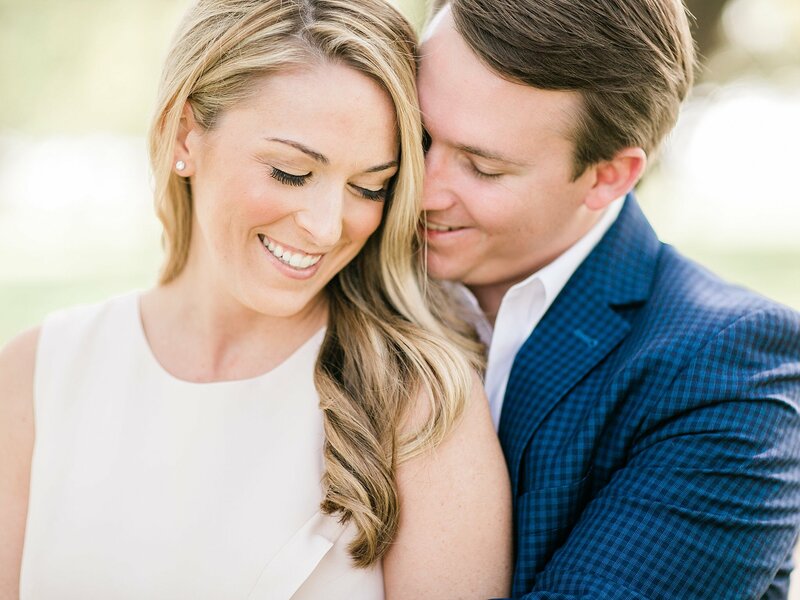 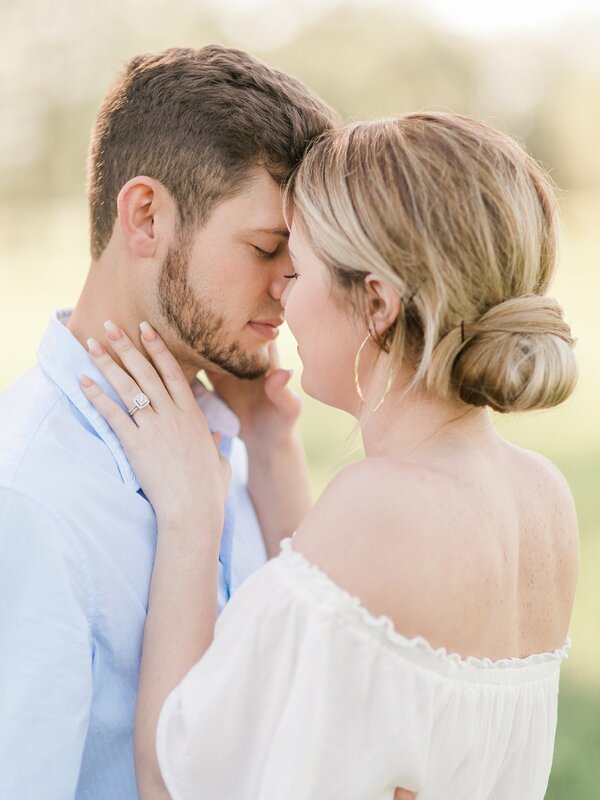 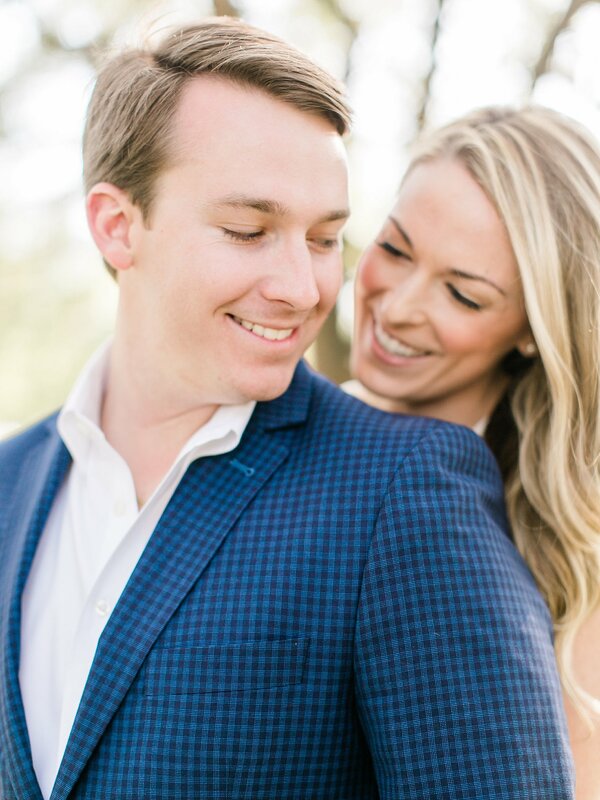 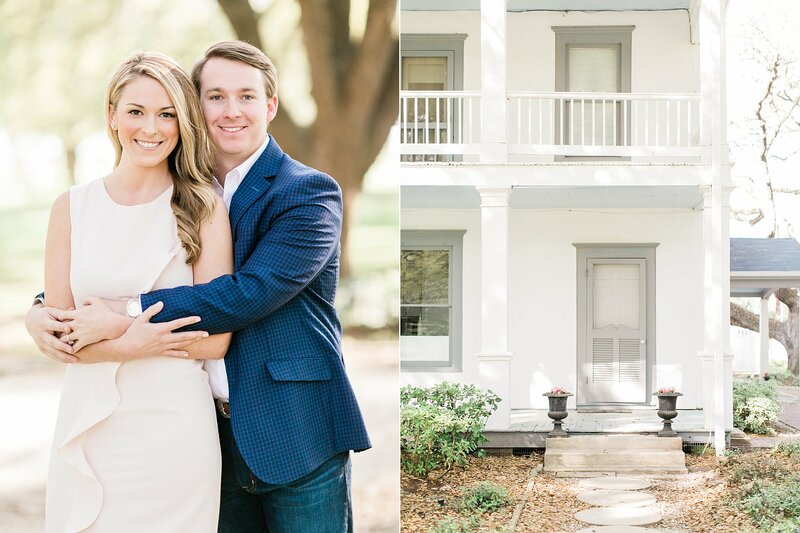 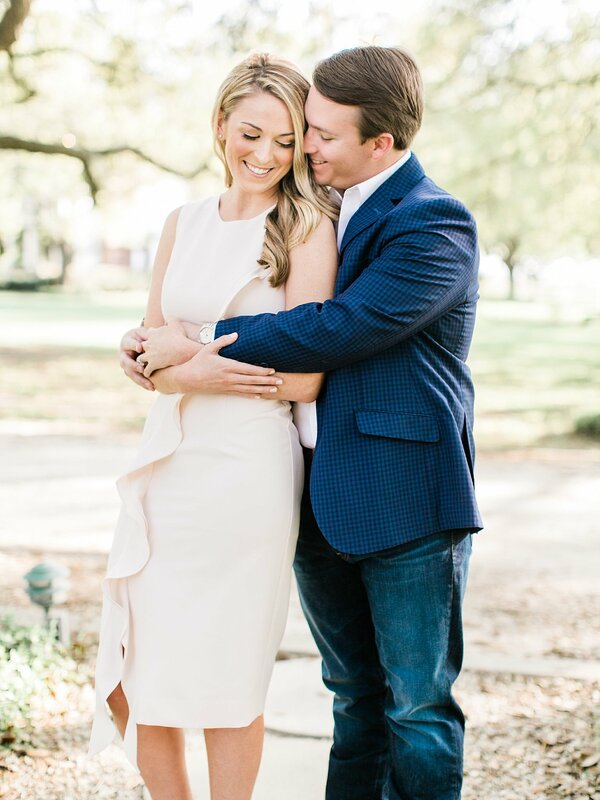 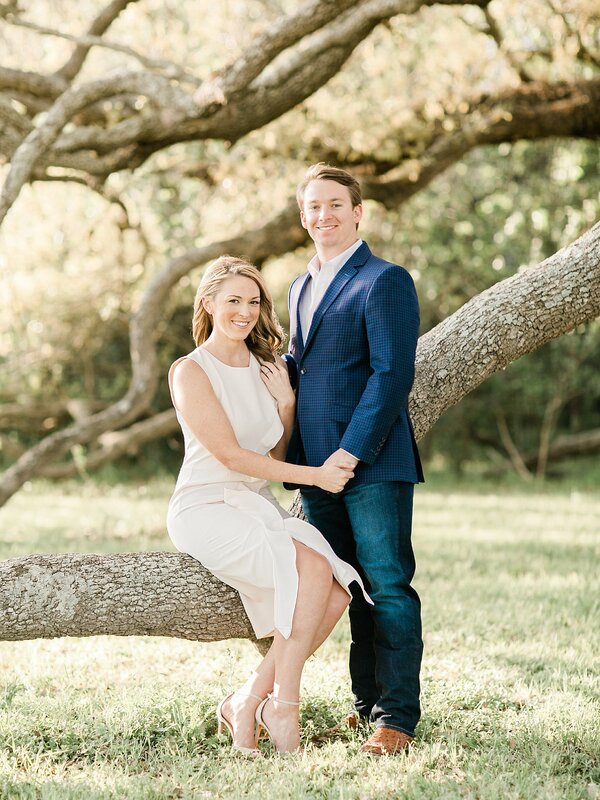 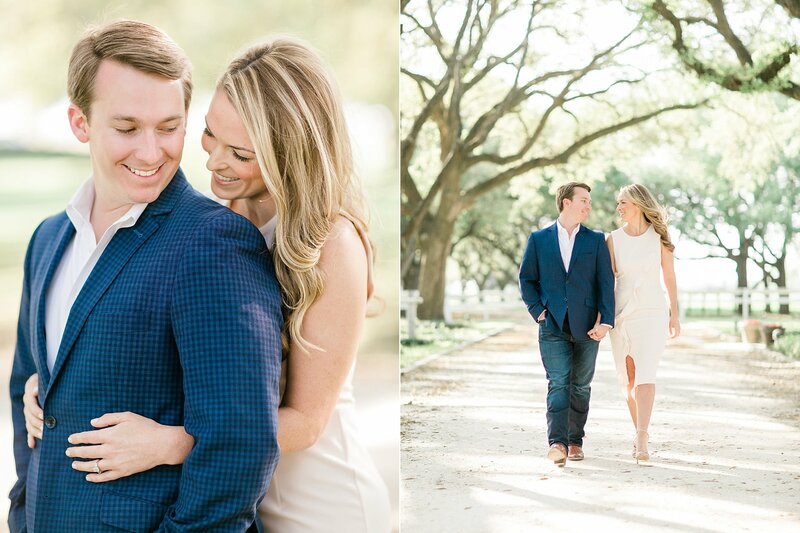 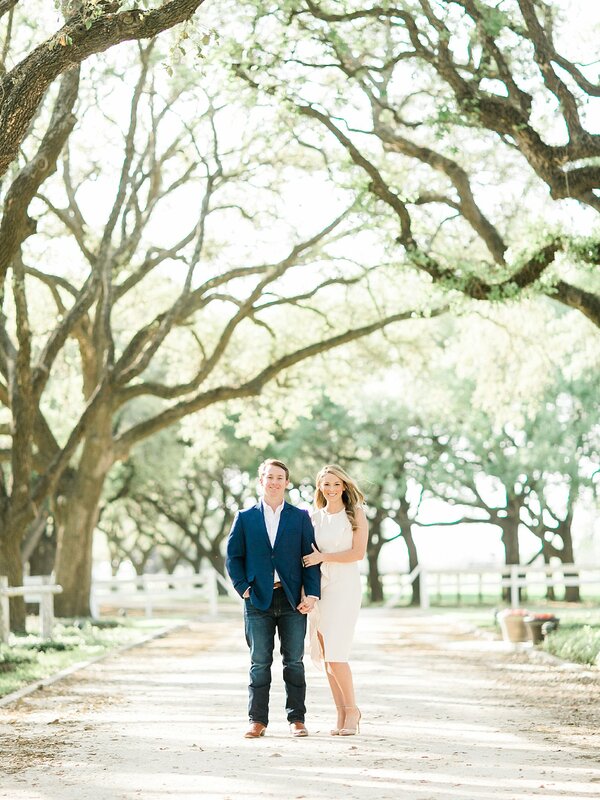 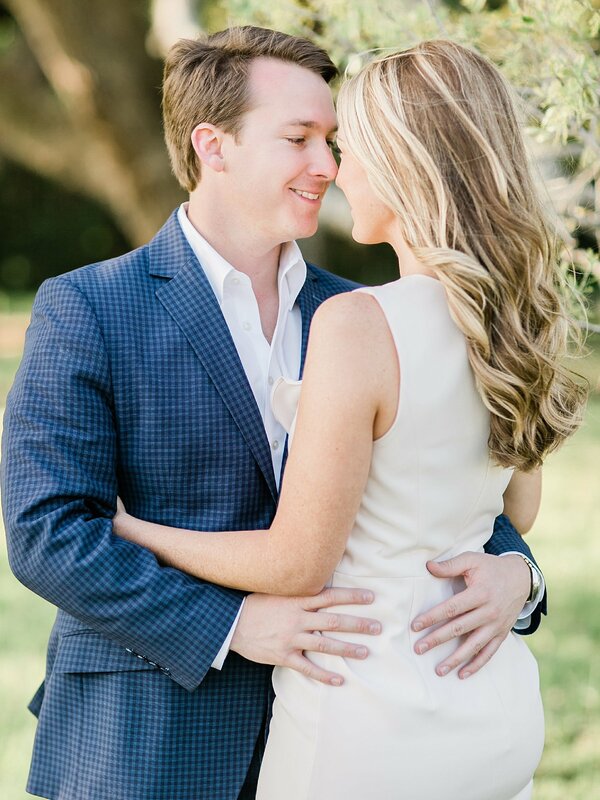 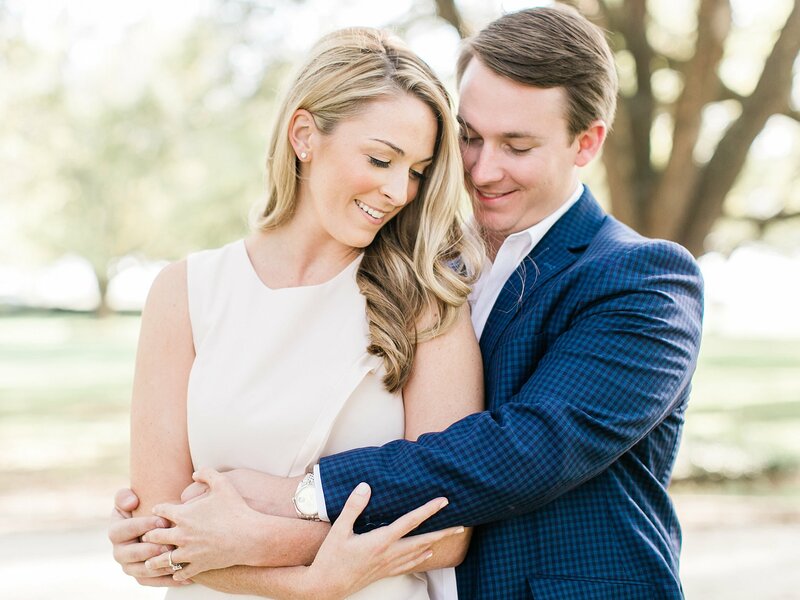 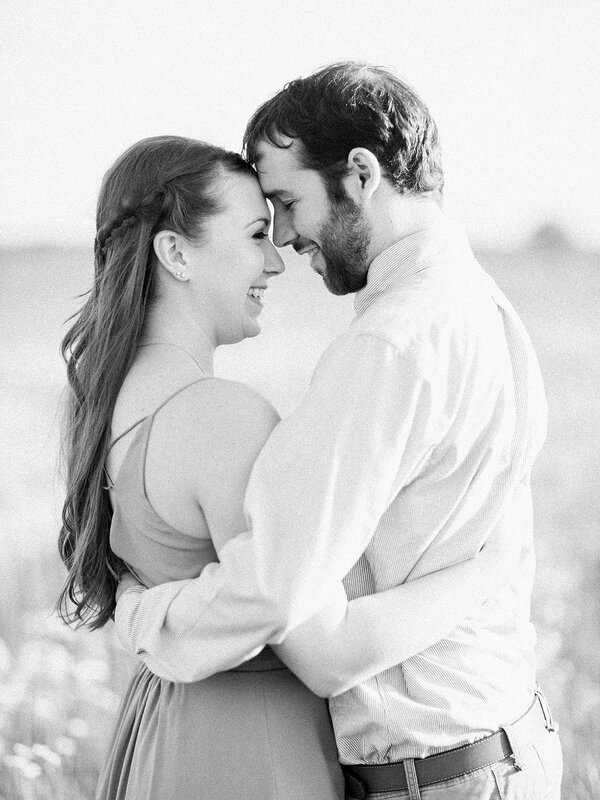 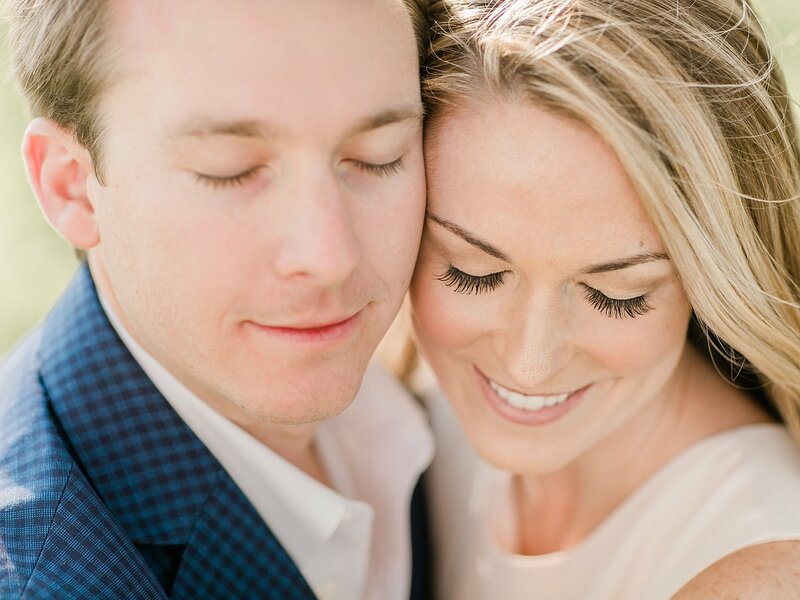 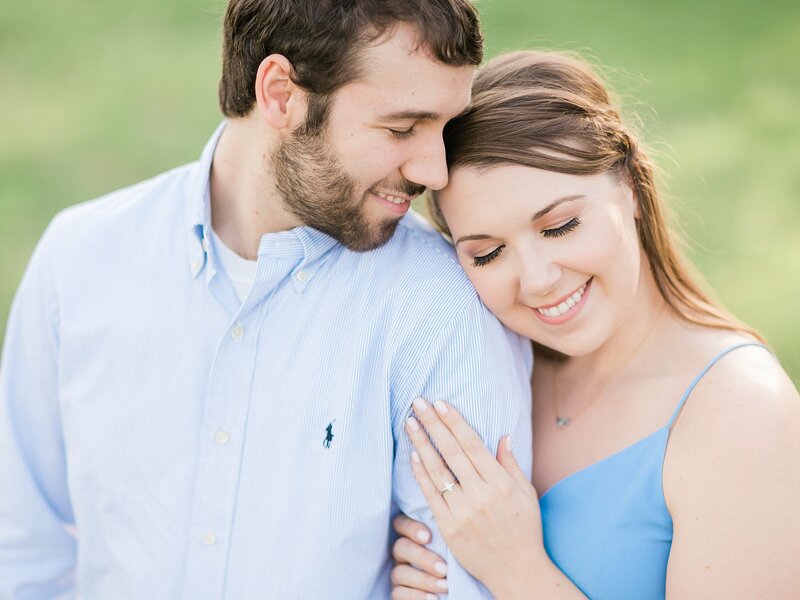 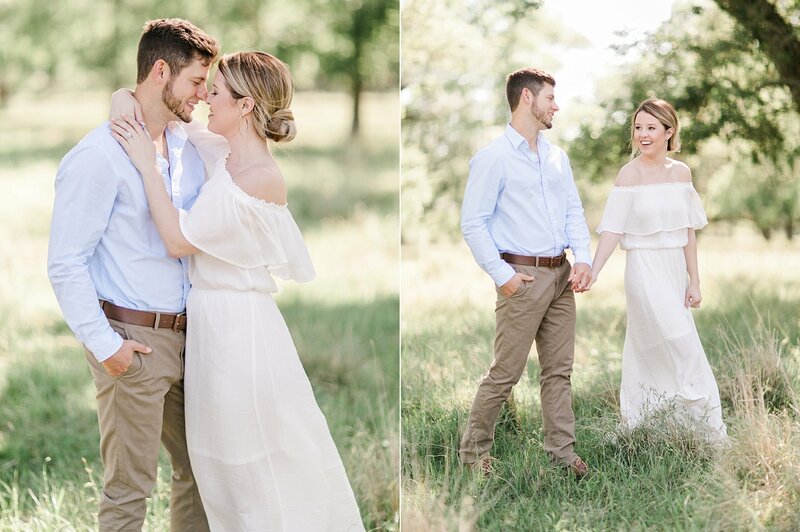 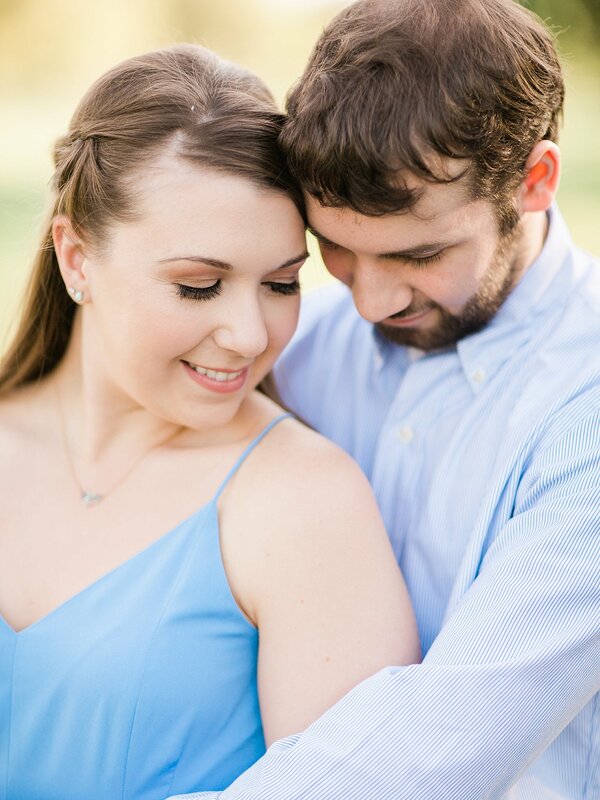 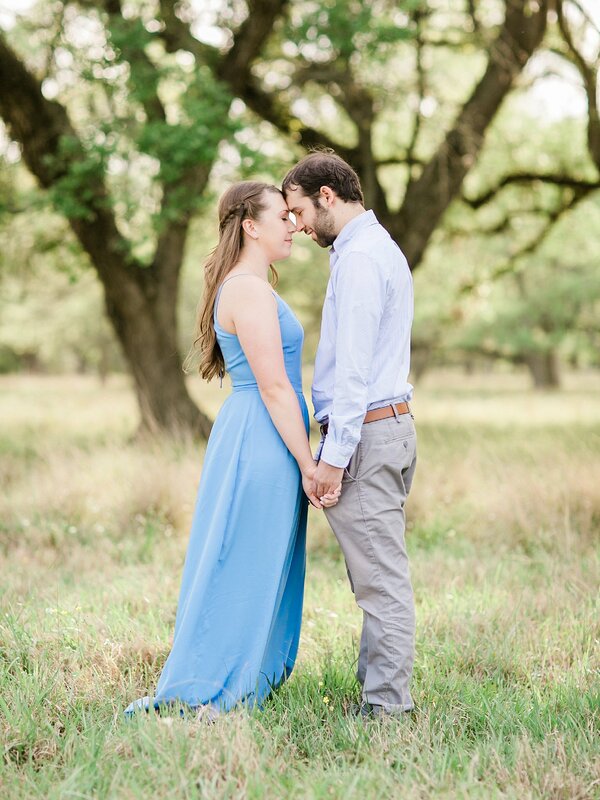 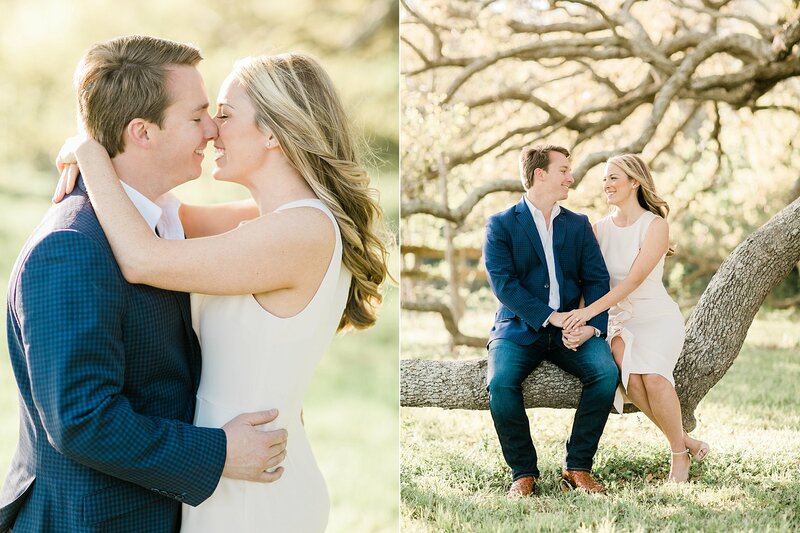 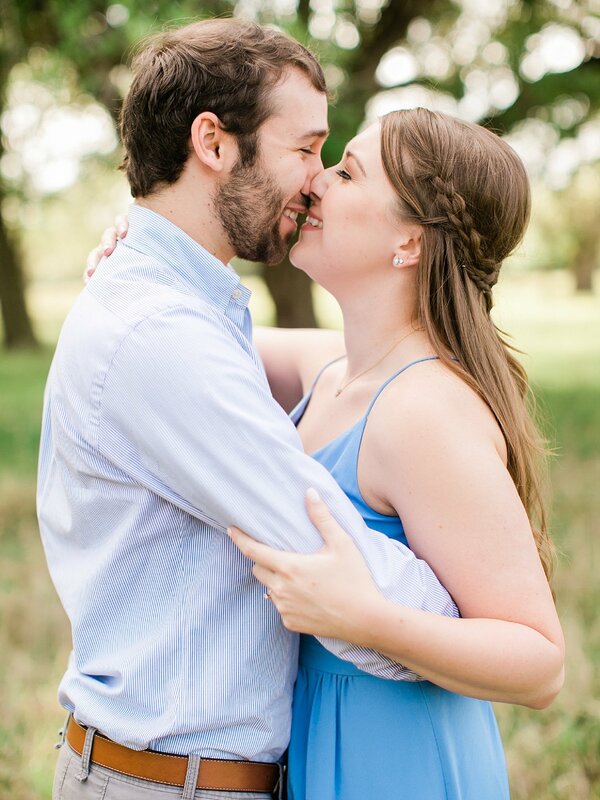 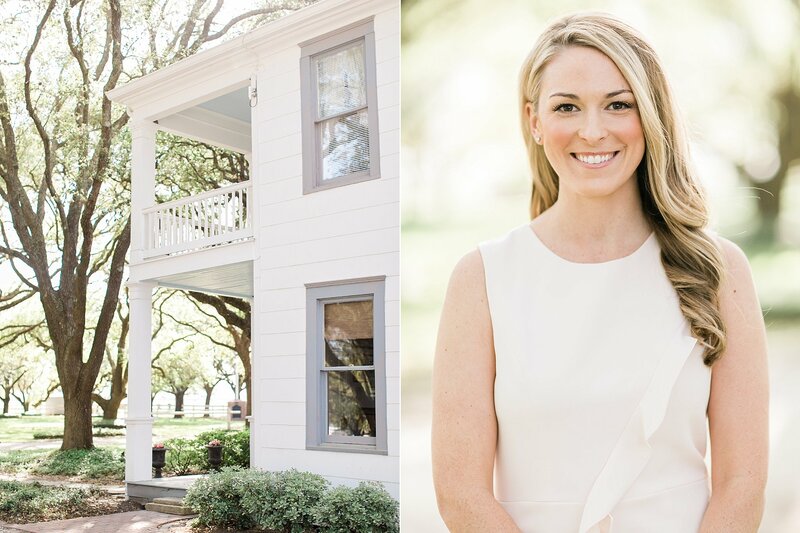 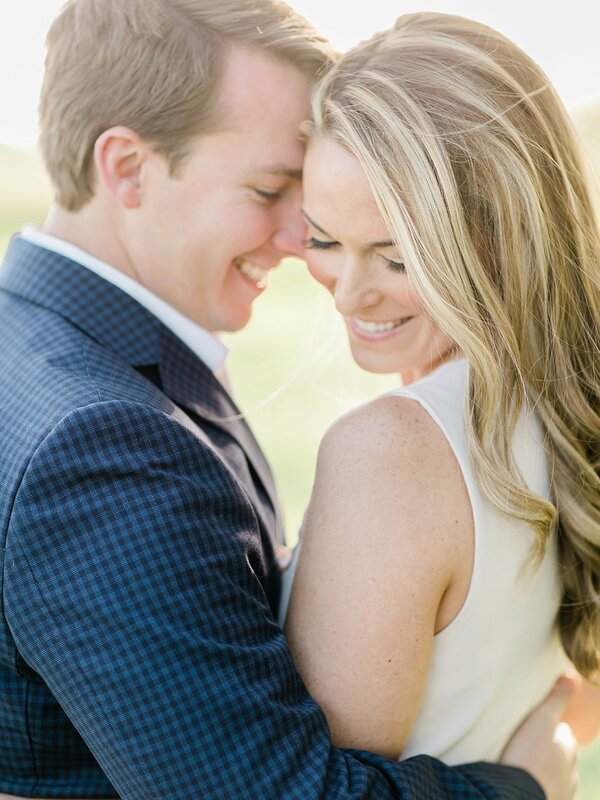 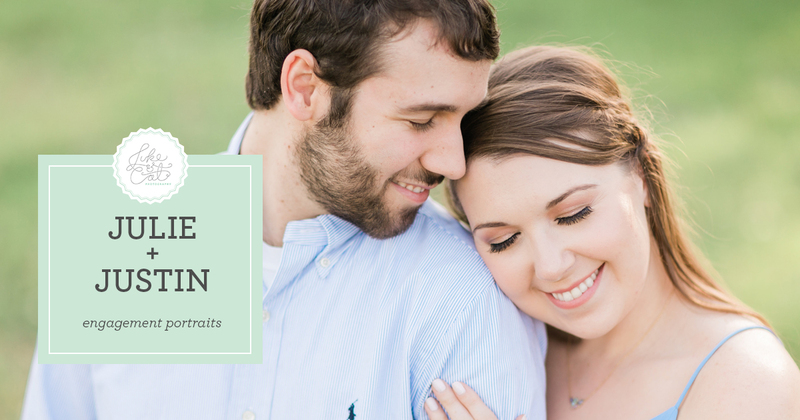 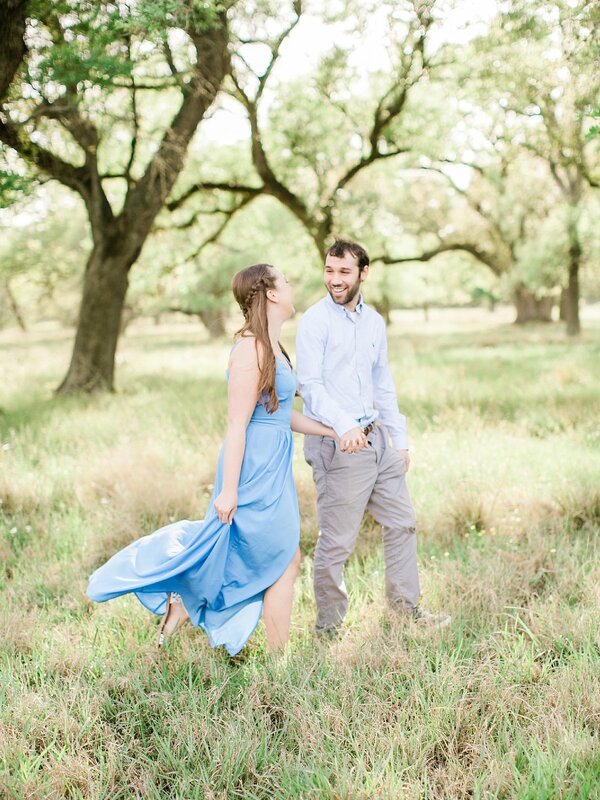 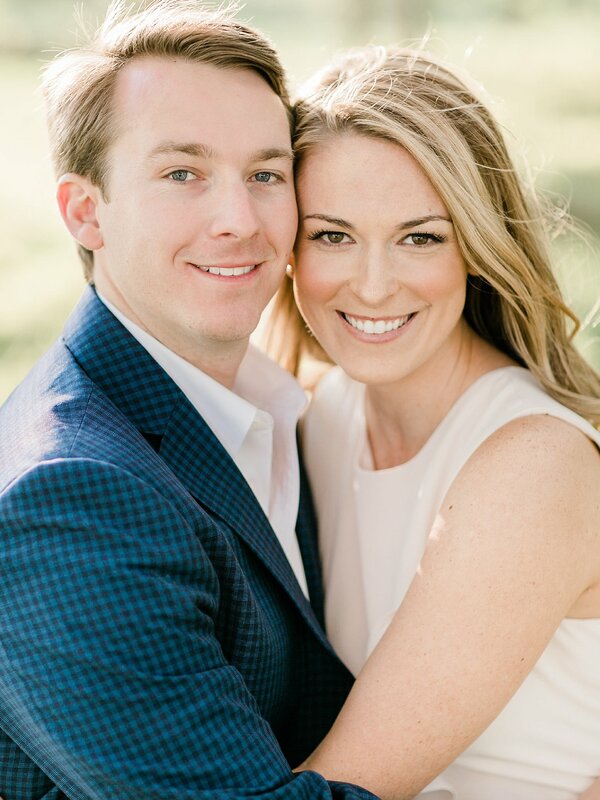 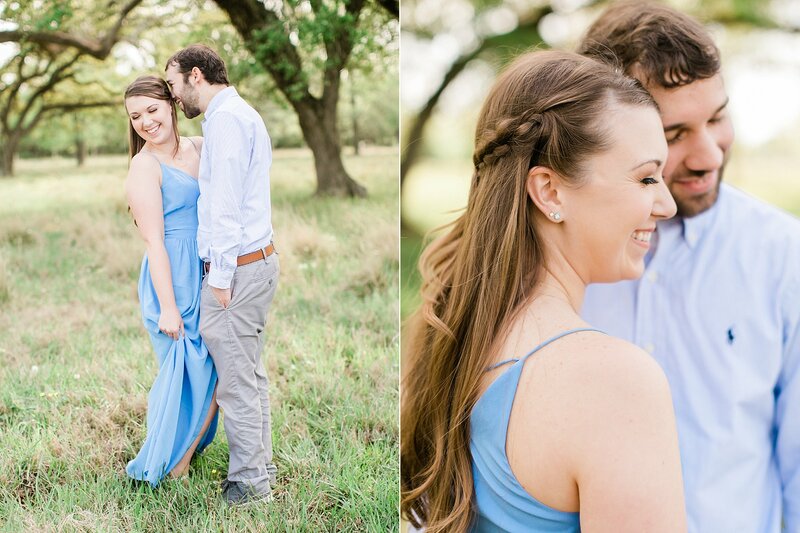 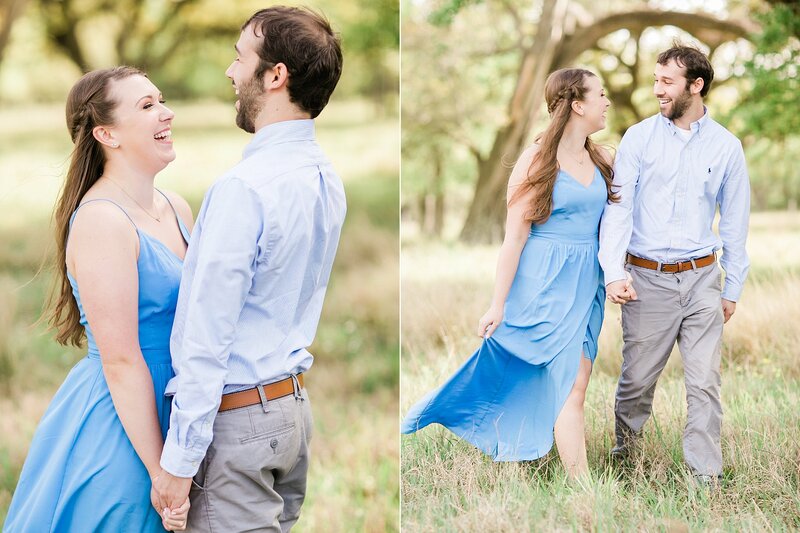 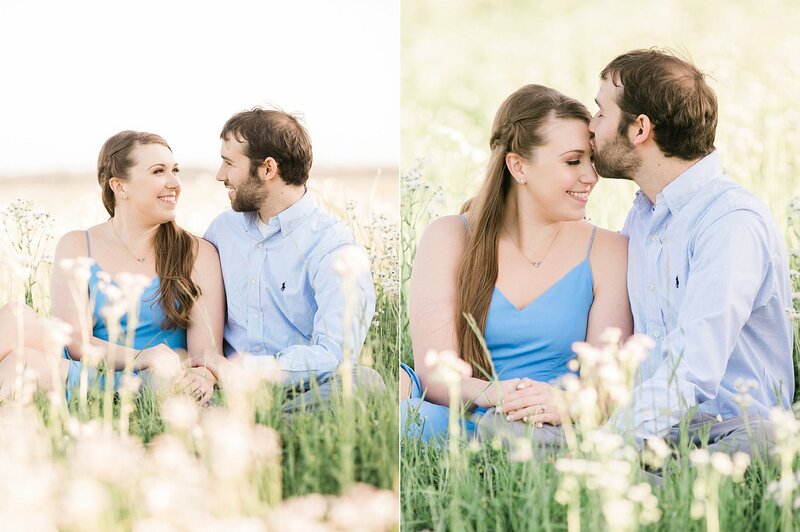 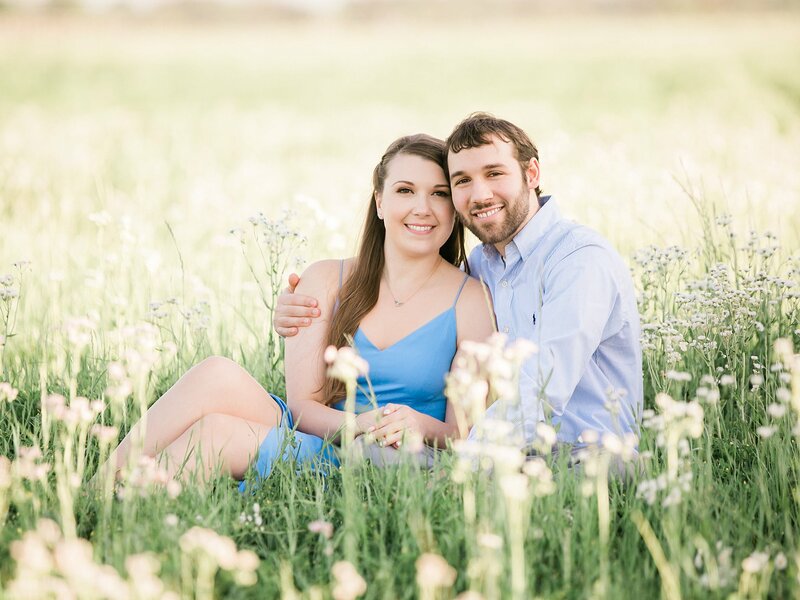 We first met Emily when we photographed her brother's wedding years ago, and we were thrilled when she reached out to us about her own upcoming wedding with Marshal. 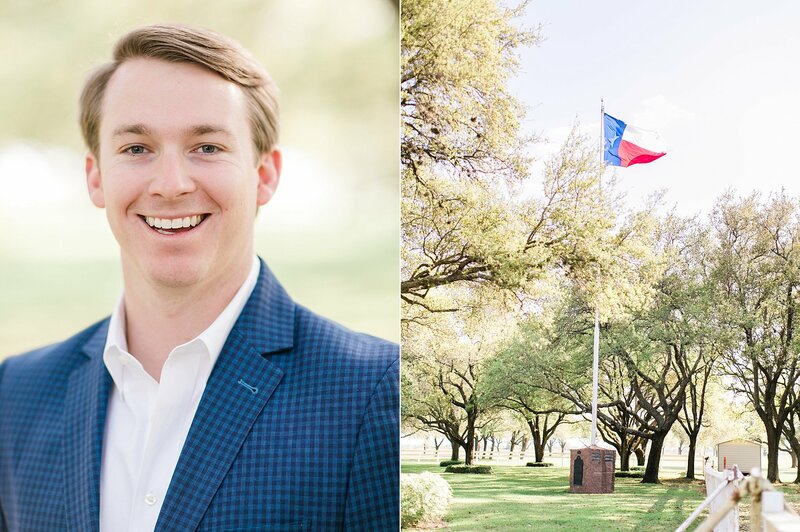 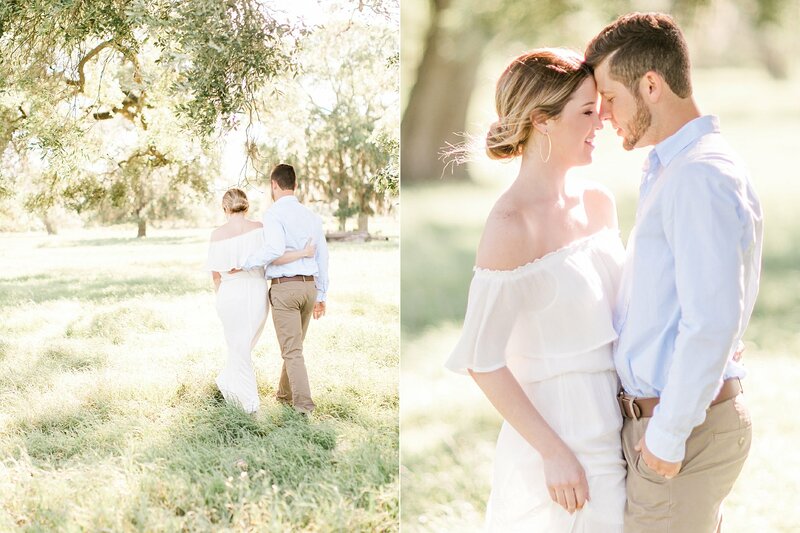 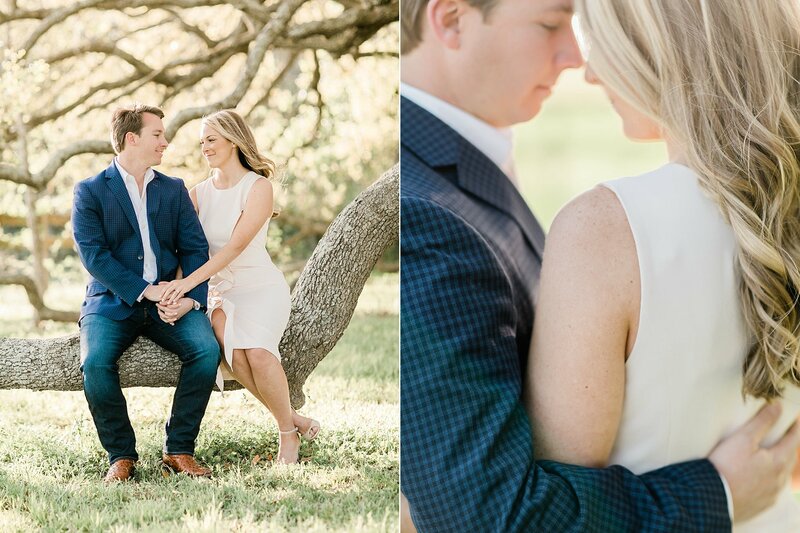 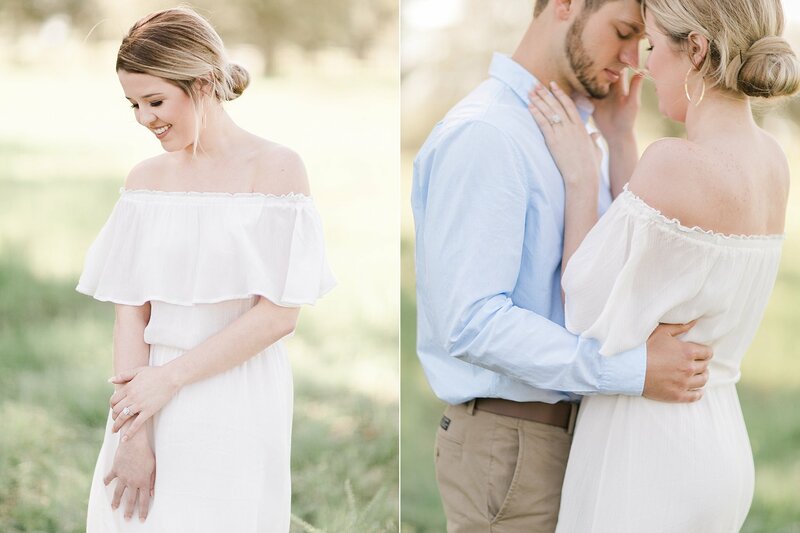 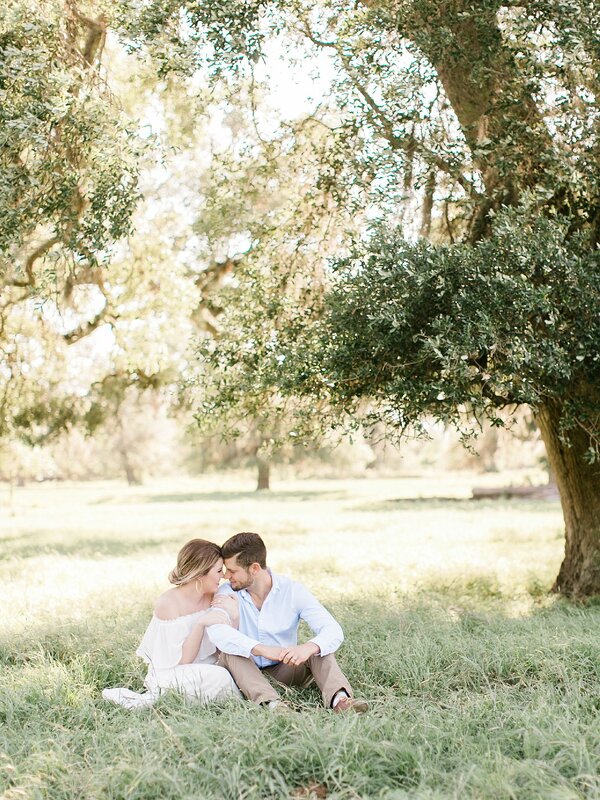 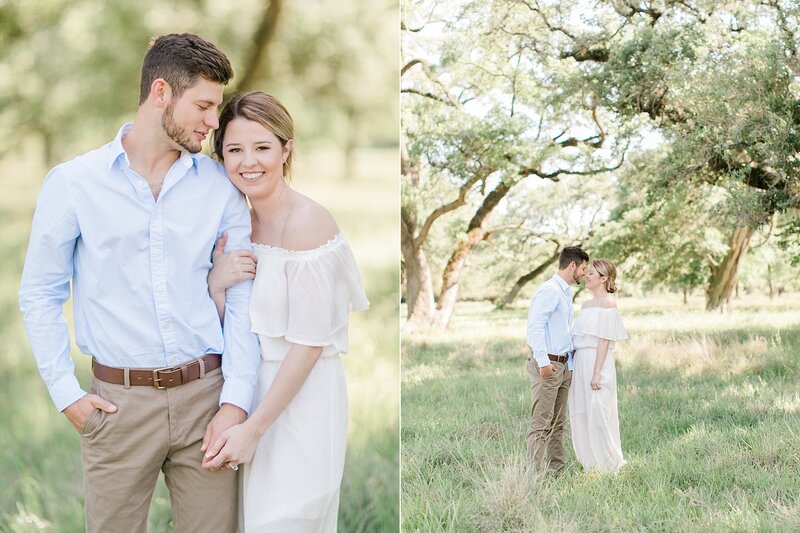 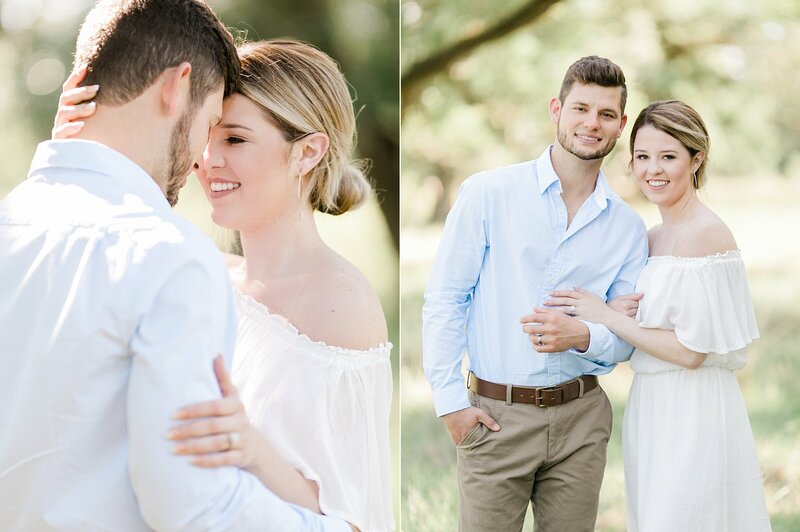 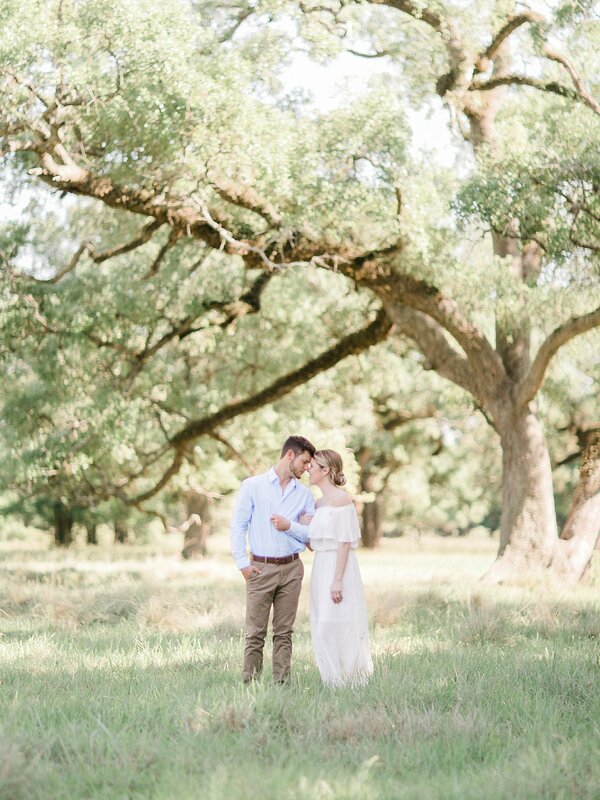 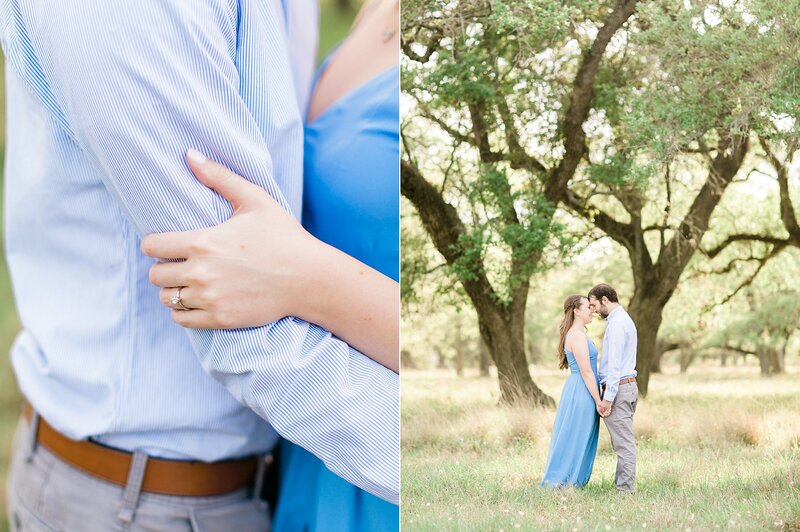 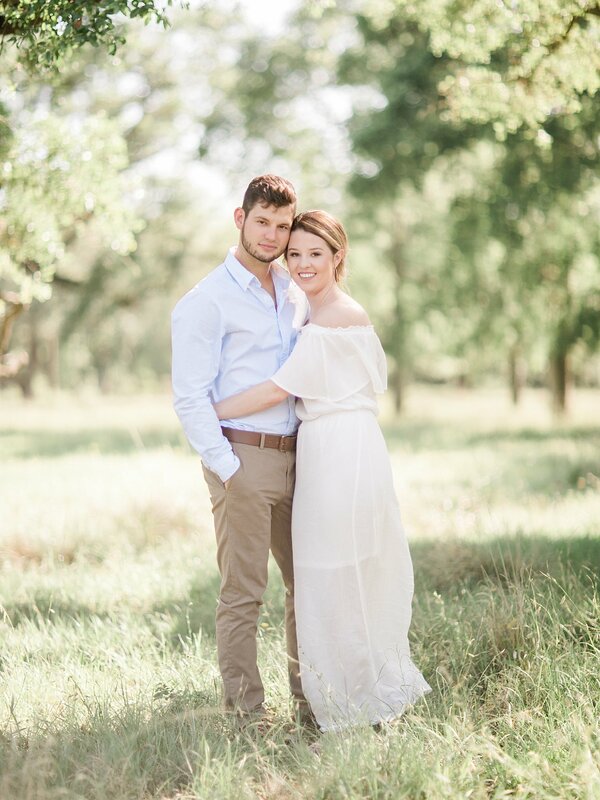 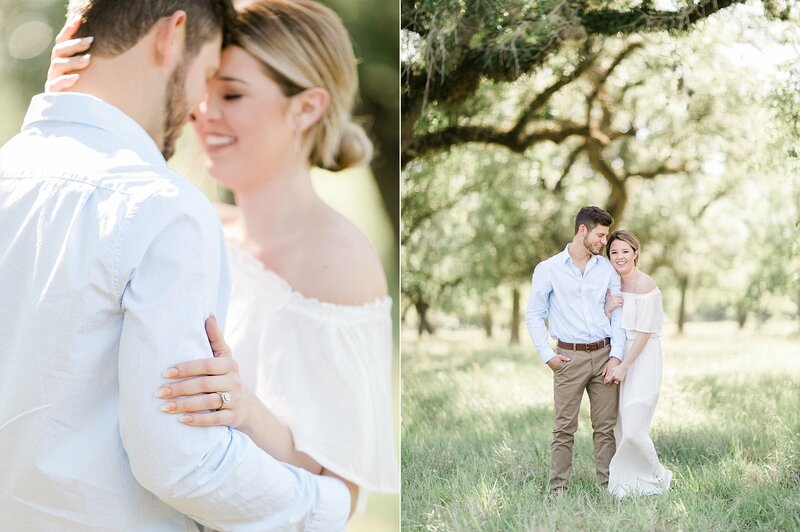 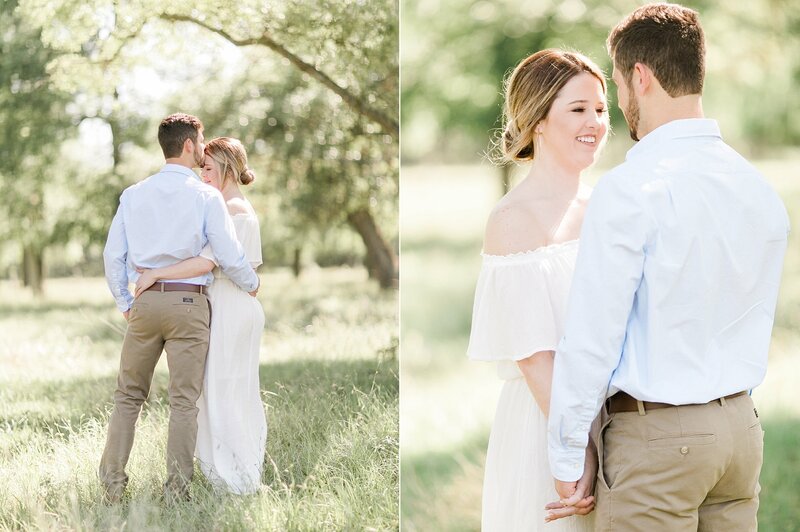 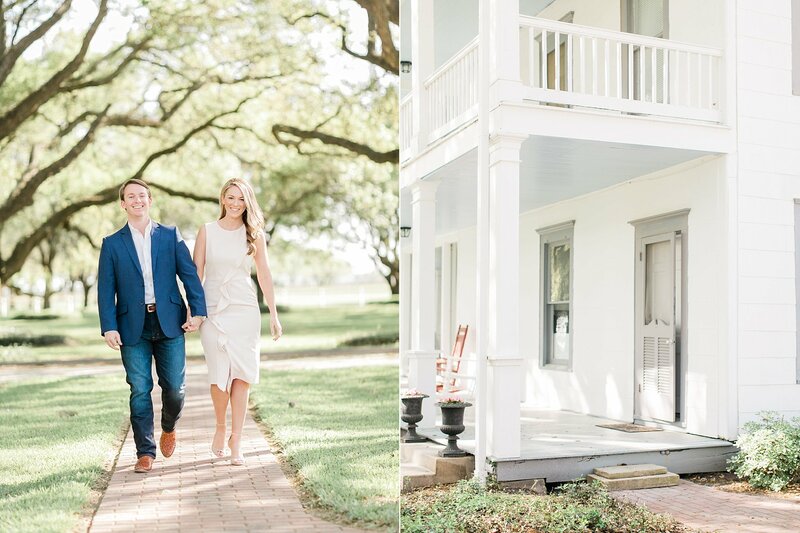 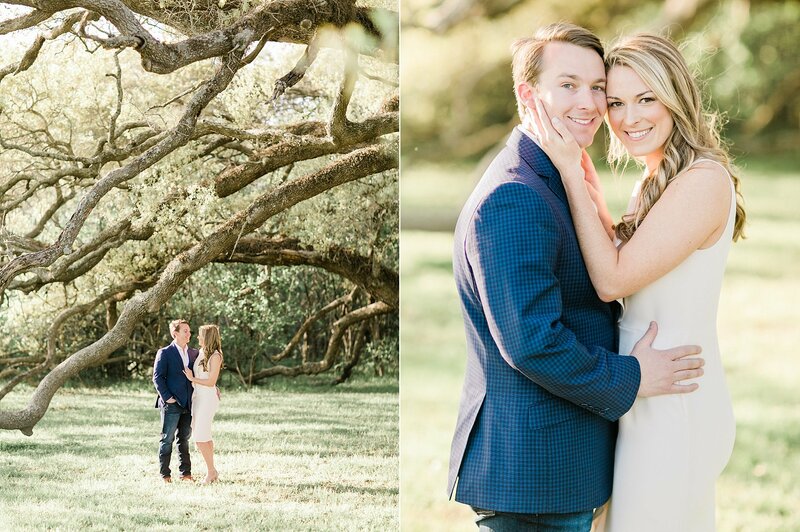 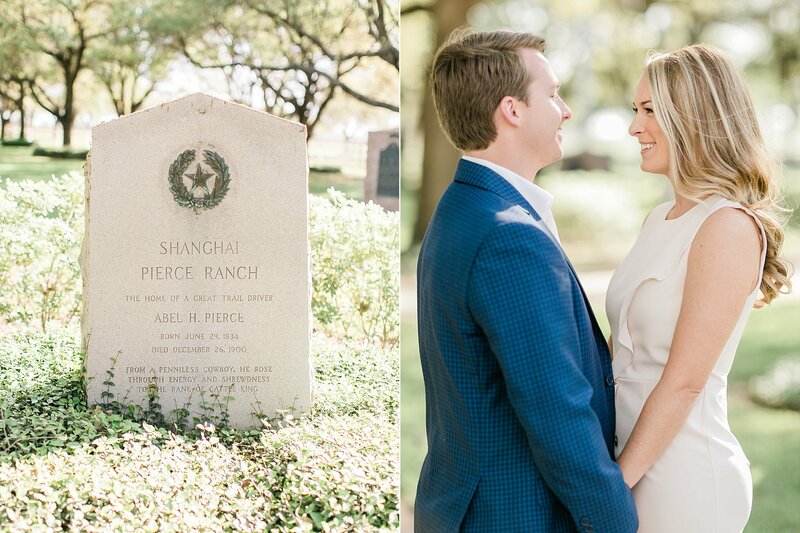 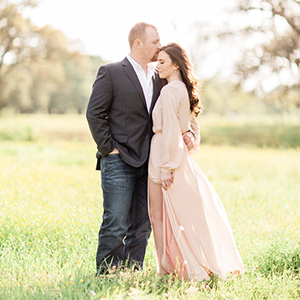 We traveled out to her family's famous Pierce Ranch for these portraits and are looking forward to heading back for the wedding day, too! 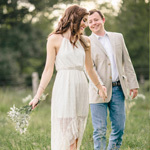 Luke can make a mean pot of chili! 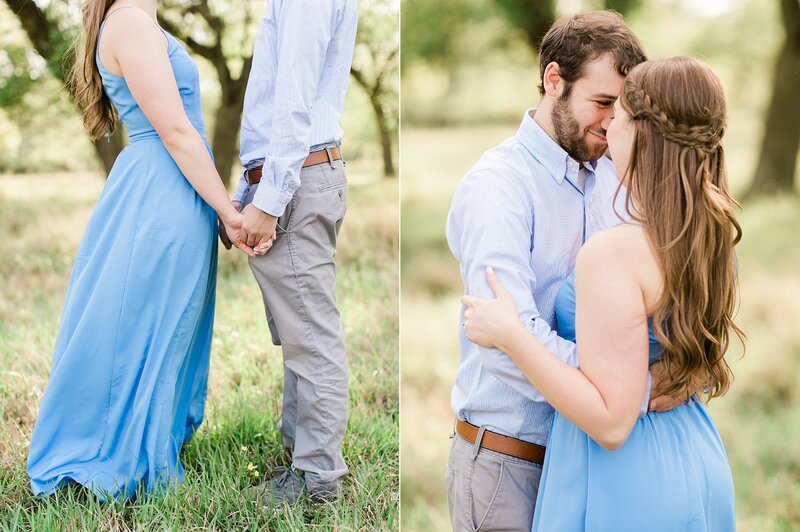 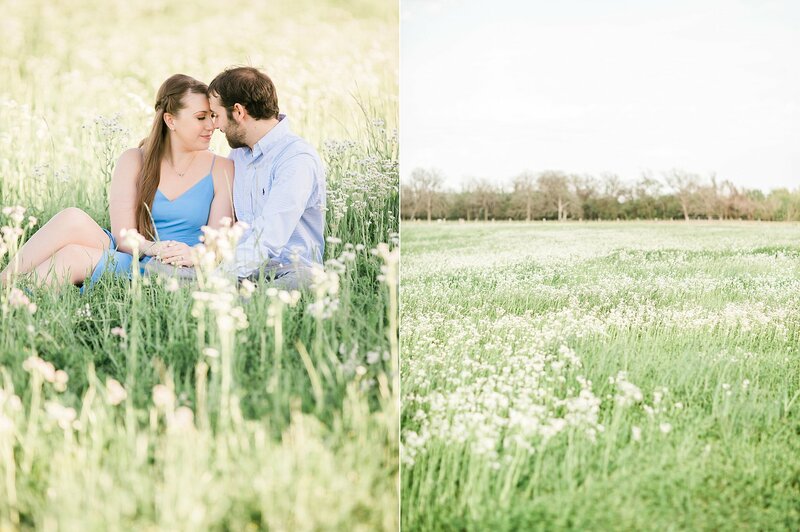 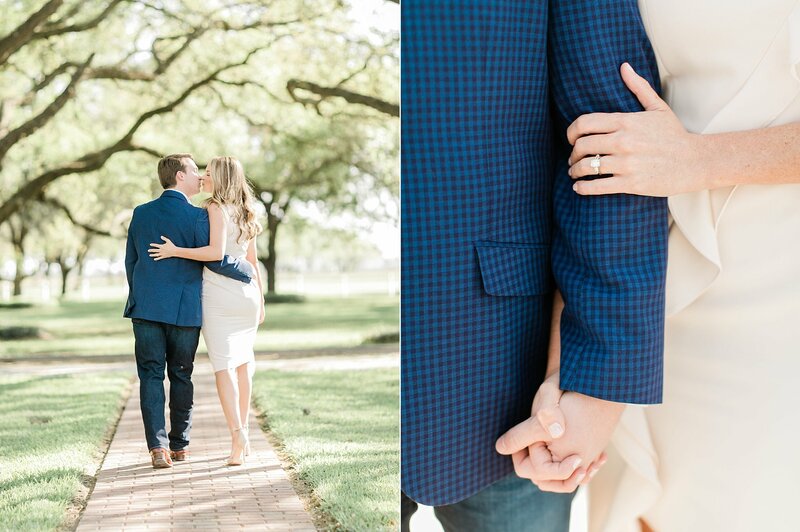 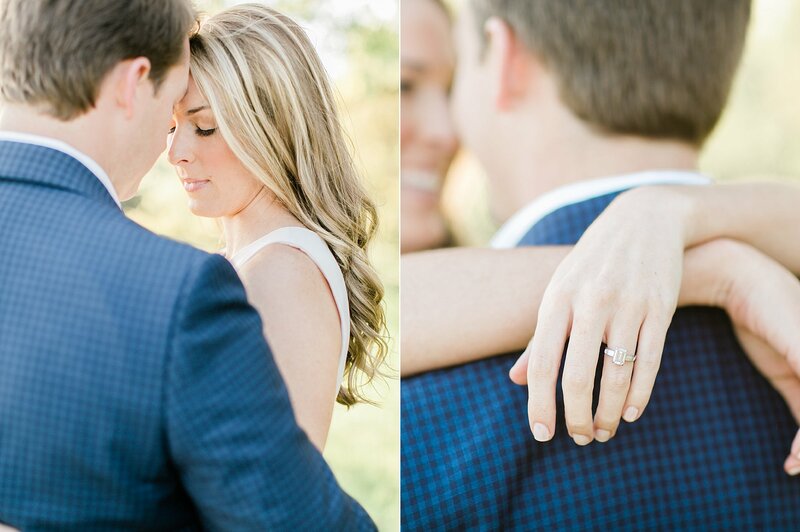 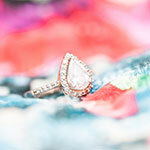 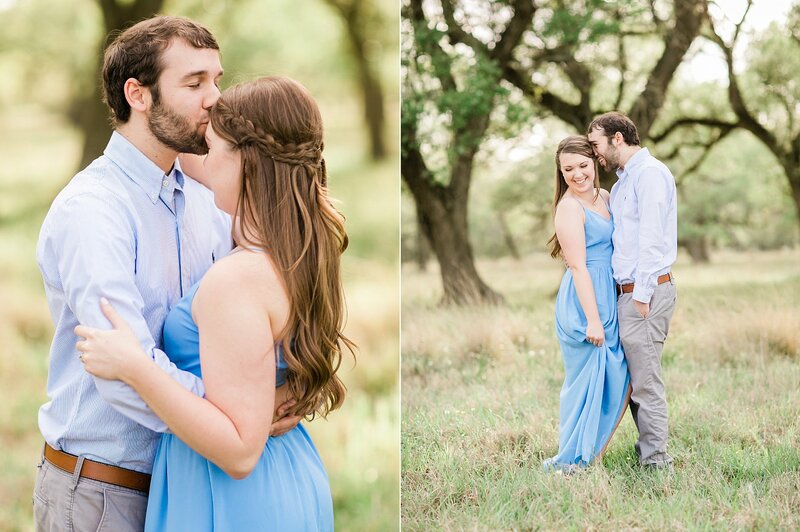 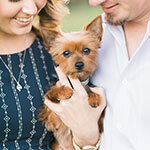 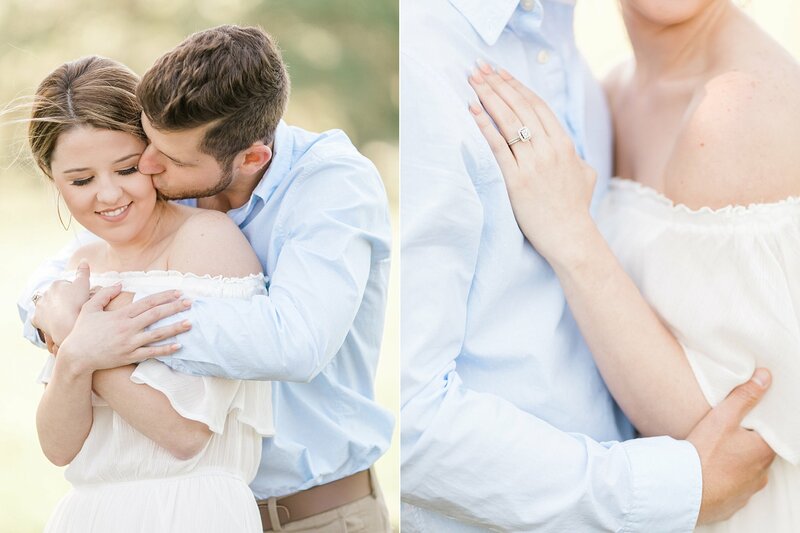 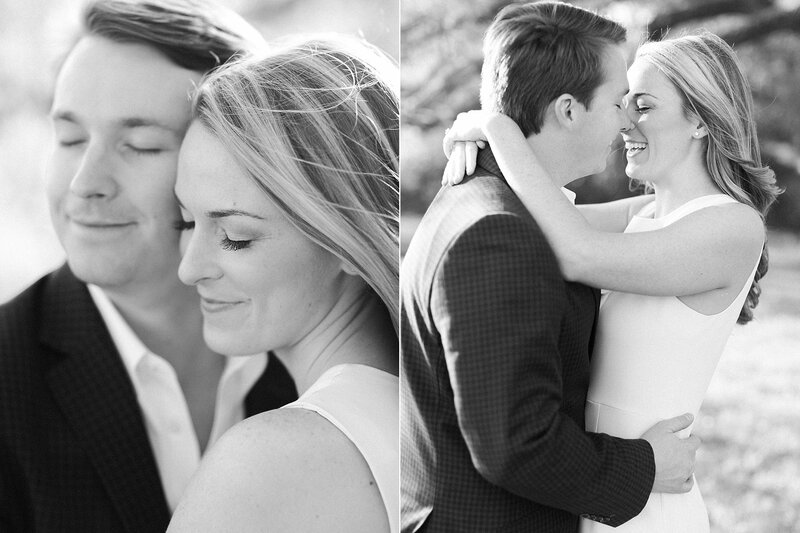 What a treat it was to shoot Julie and Justin's engagement portraits. 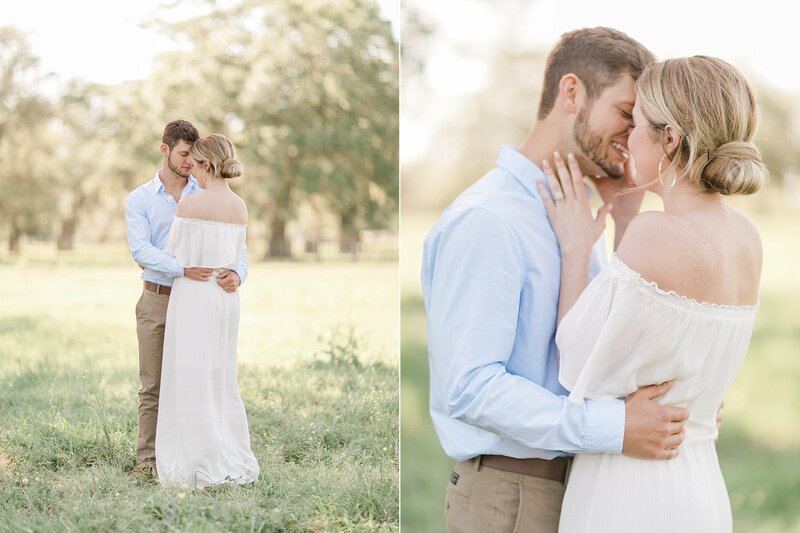 We were a little skeptical the day of their shoot when we saw dark clouds rolling in from a distance, but lucky for us, Justin is a meteorologist and had been tracking the clouds all day. 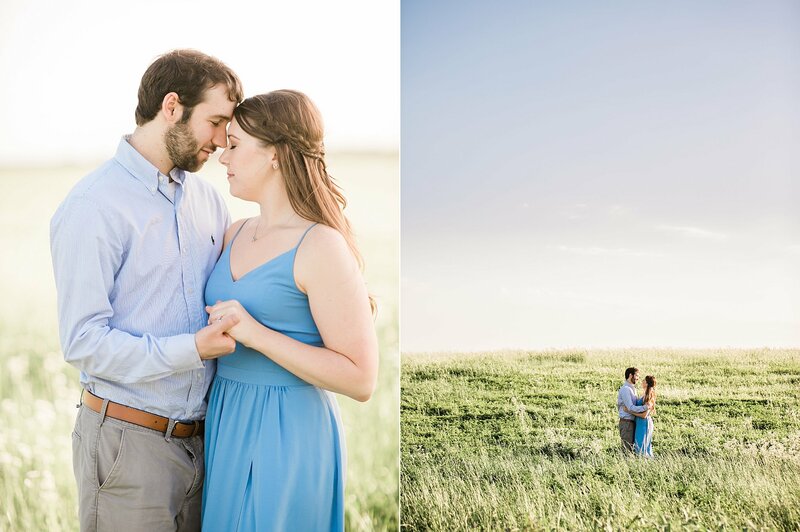 He was 100% accurate when he predicted that the clouds would be gone just thirty minutes before their shoot. 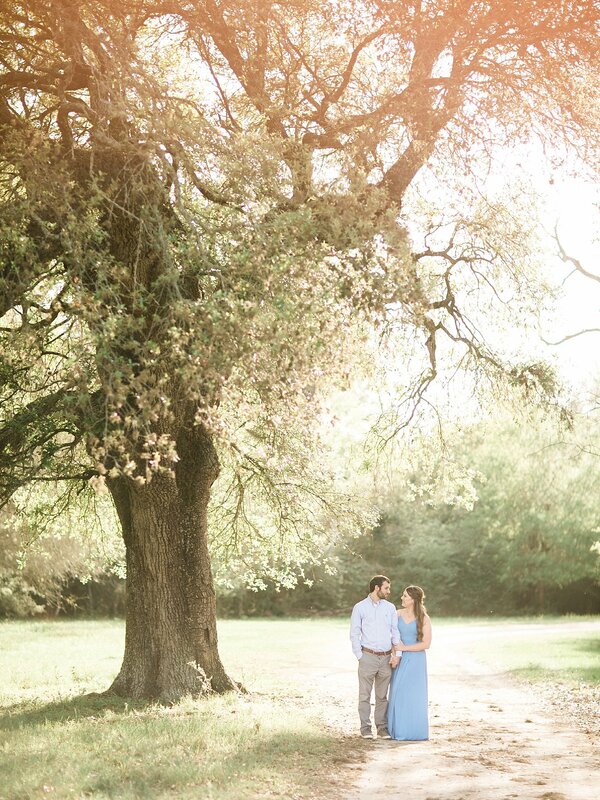 It turned out to be a gorgeous evening filled with love and not a dark cloud in sight. 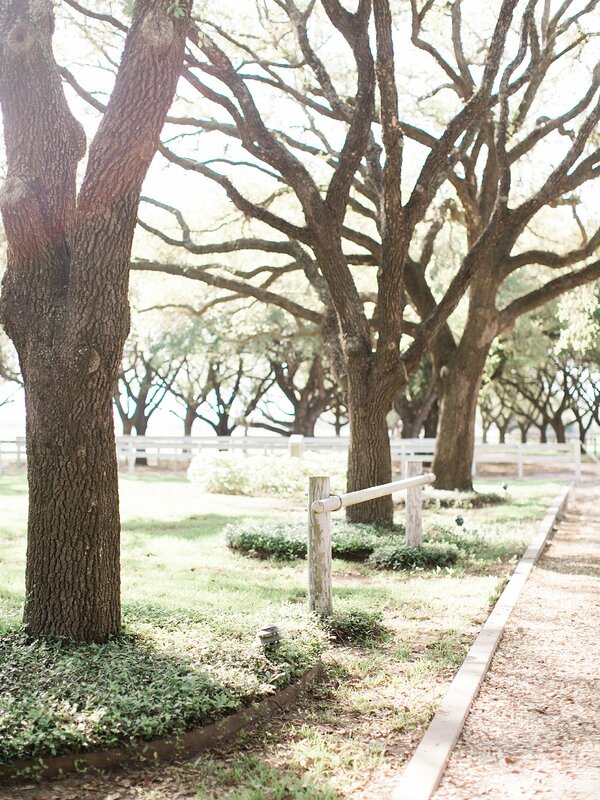 We are slightly obsessed with our landscaping! 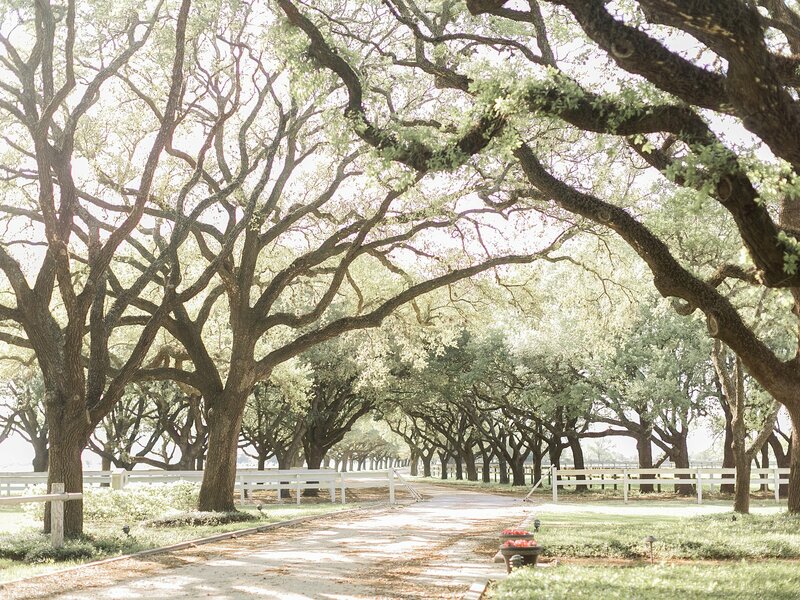 Our giant fern hanging baskets on our wraparound porch are the envy of our neighbors.